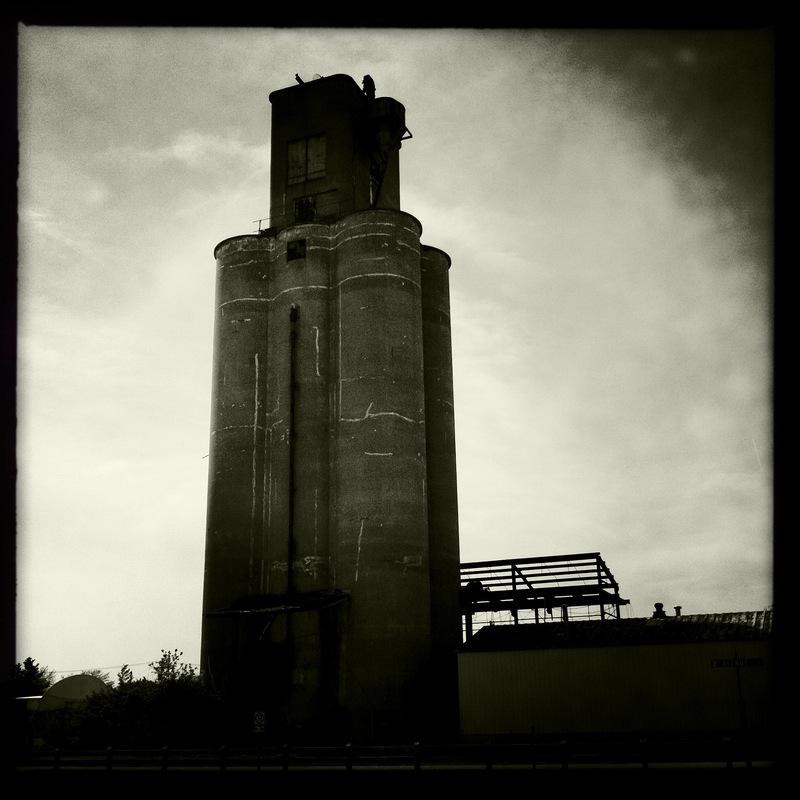 We* worked very hard to save this incredible historic structure. 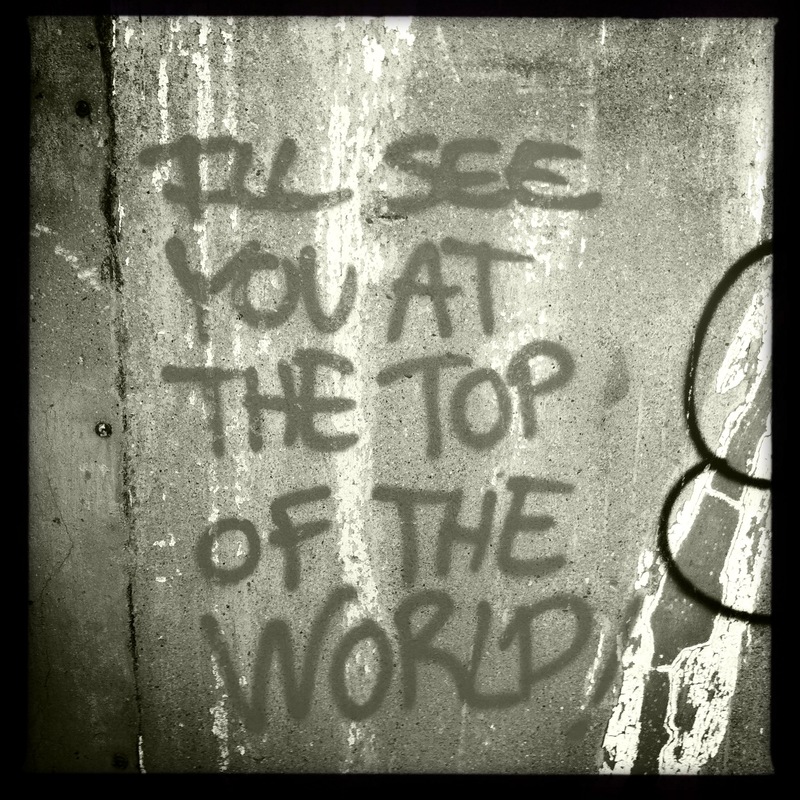 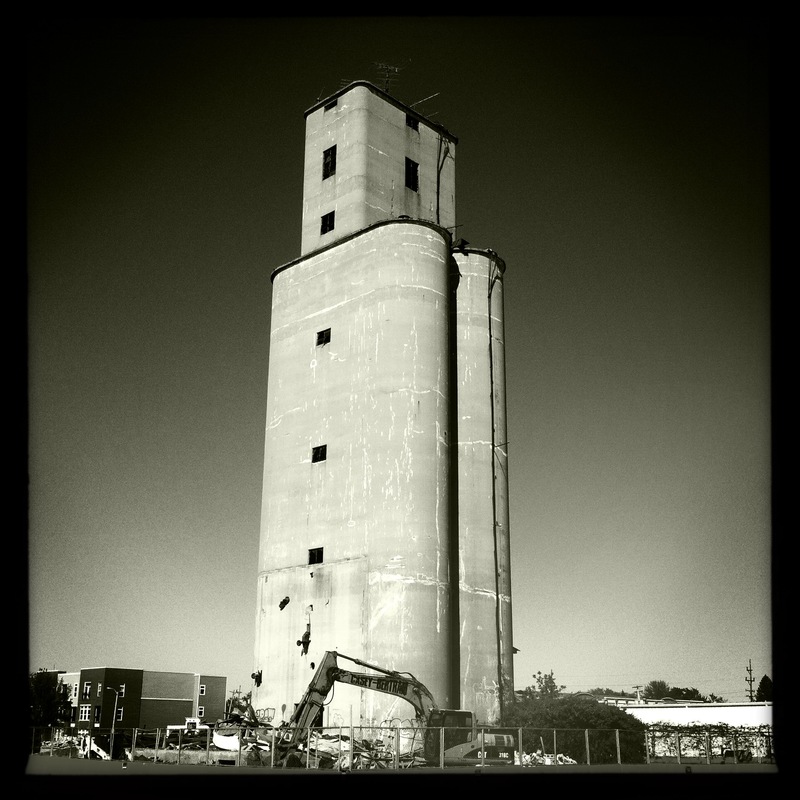 Short-sighted small town egotistical machine politics reduced it to a pile of rubble. 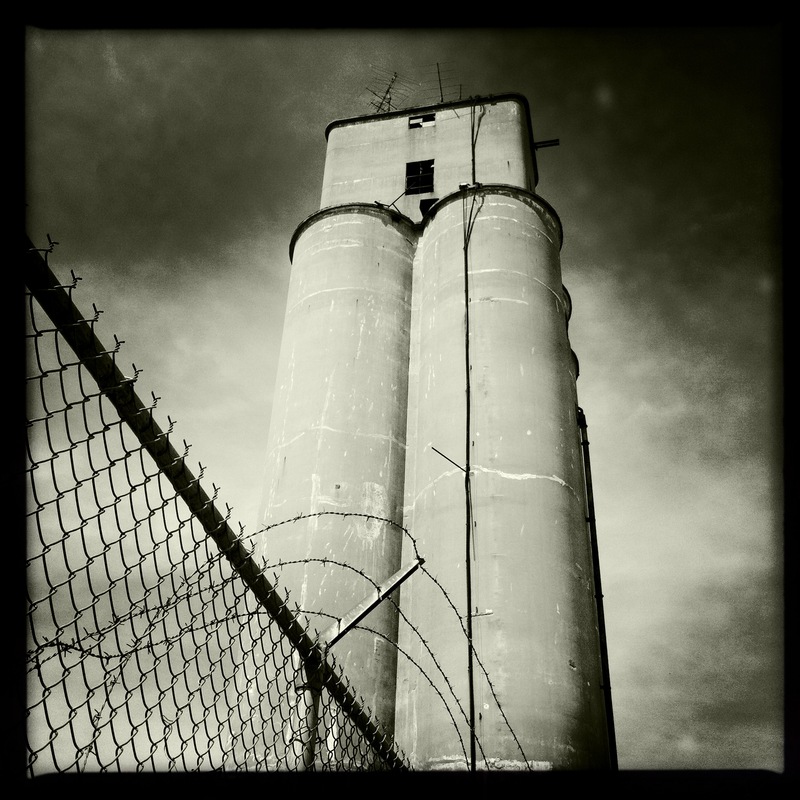 The public’s view was never considered in the government’s decision to demolish Carmel’s largest remaining historic structure. 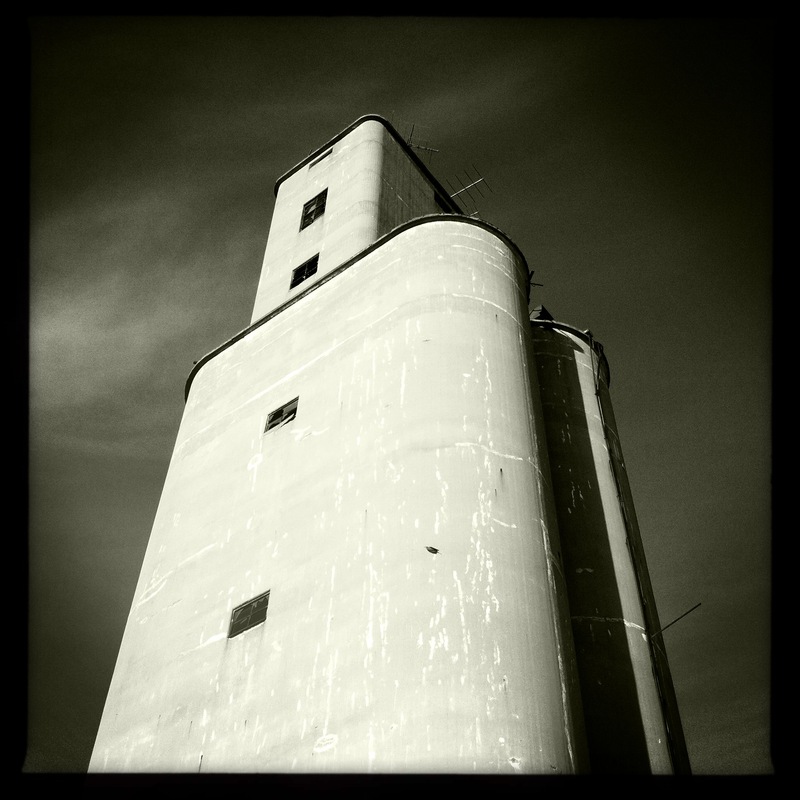 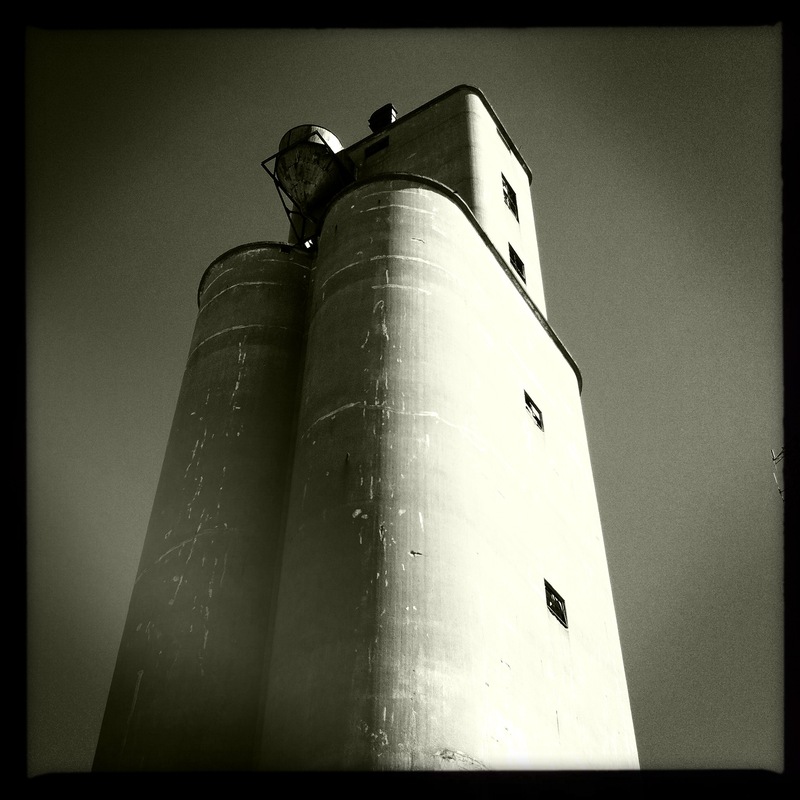 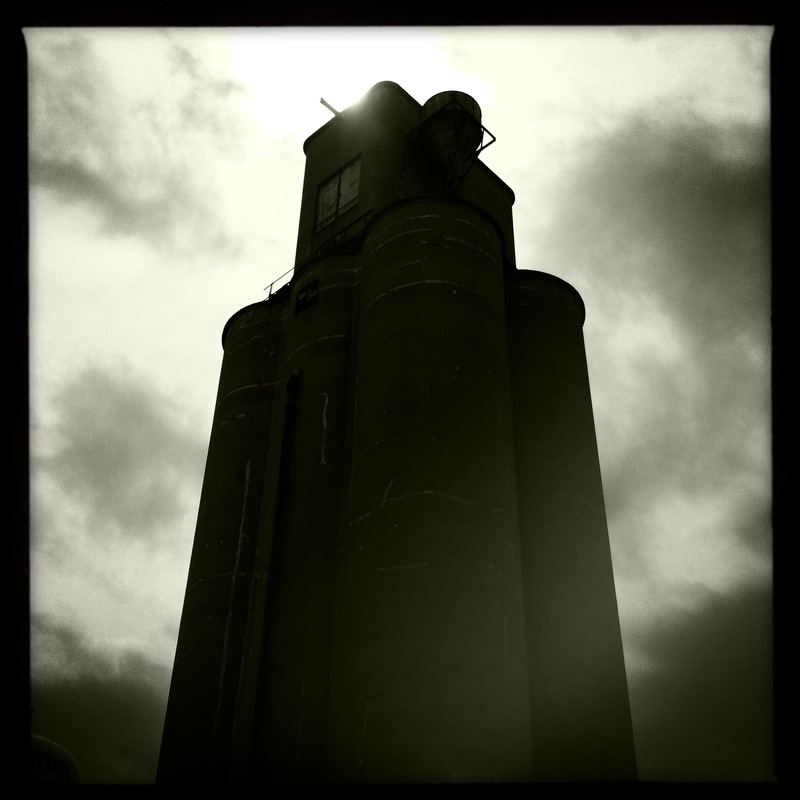 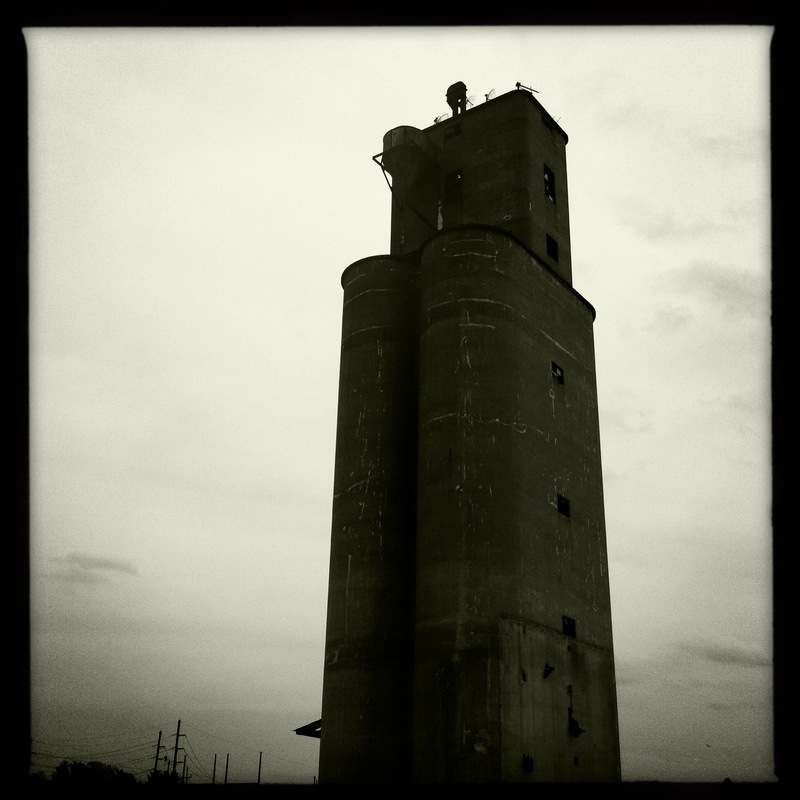 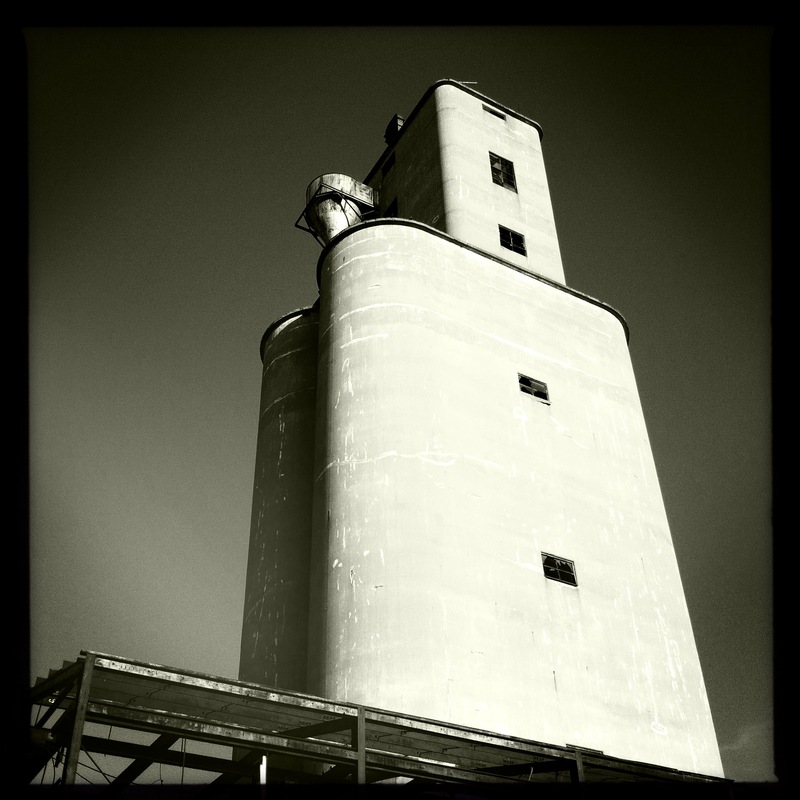 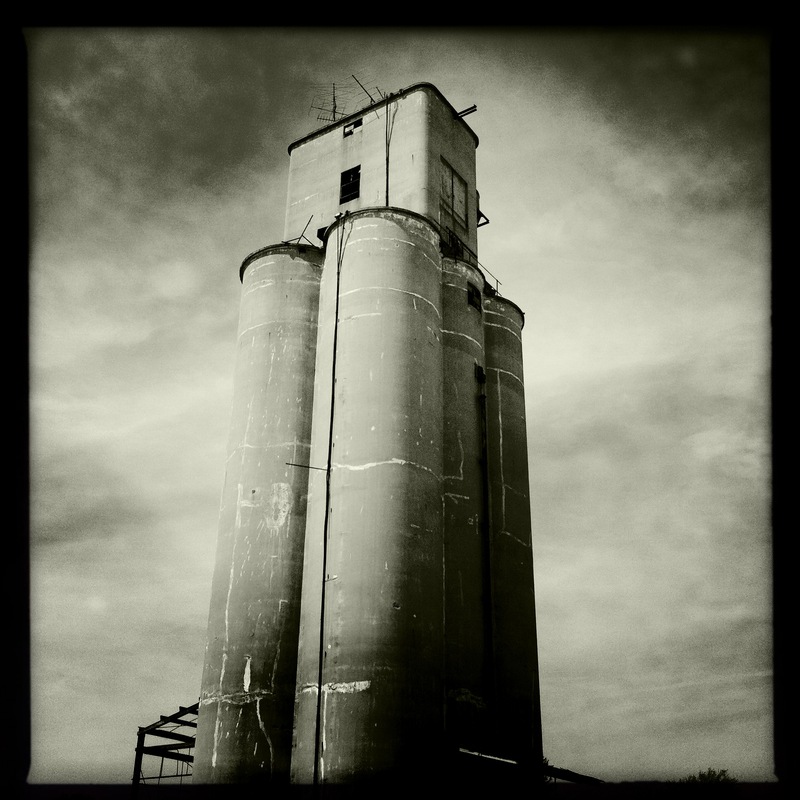 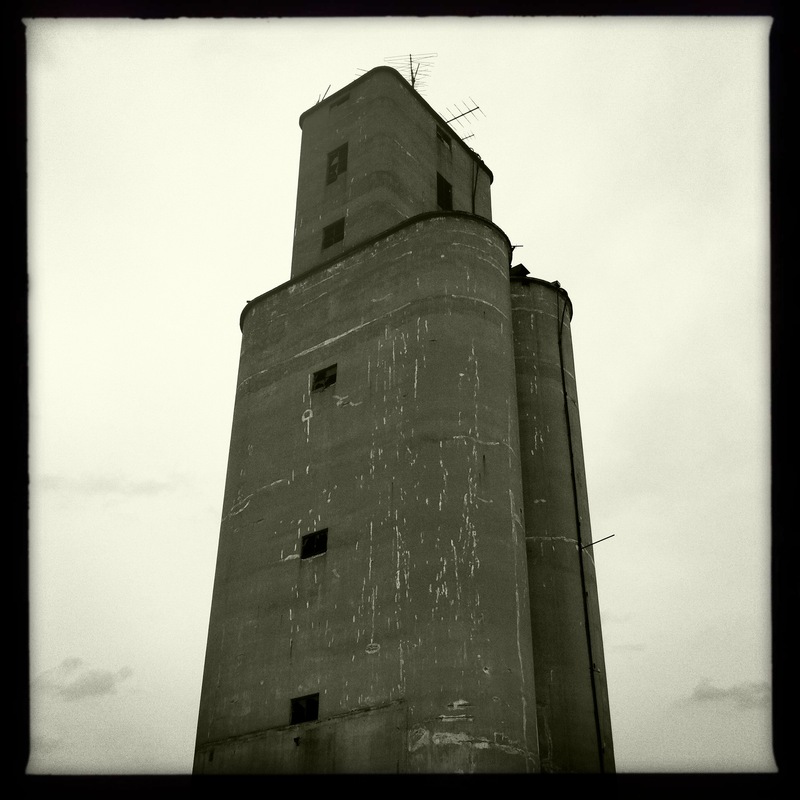 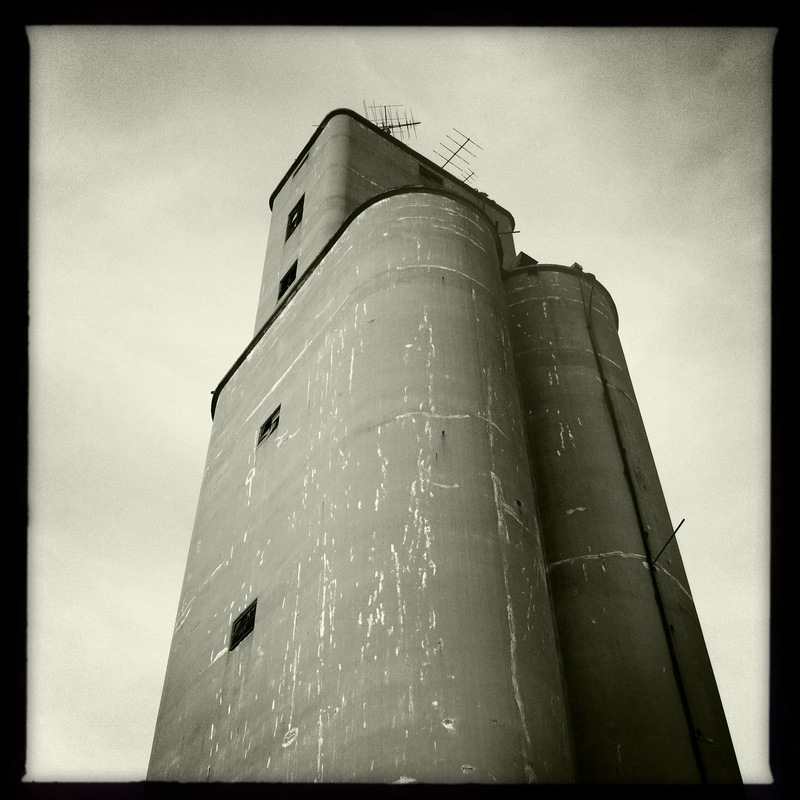 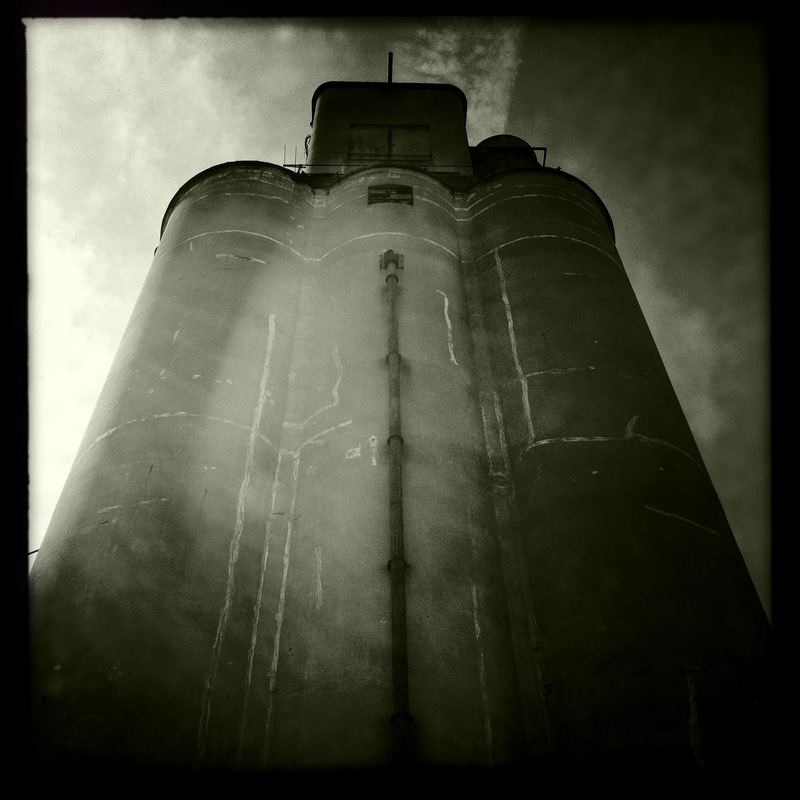 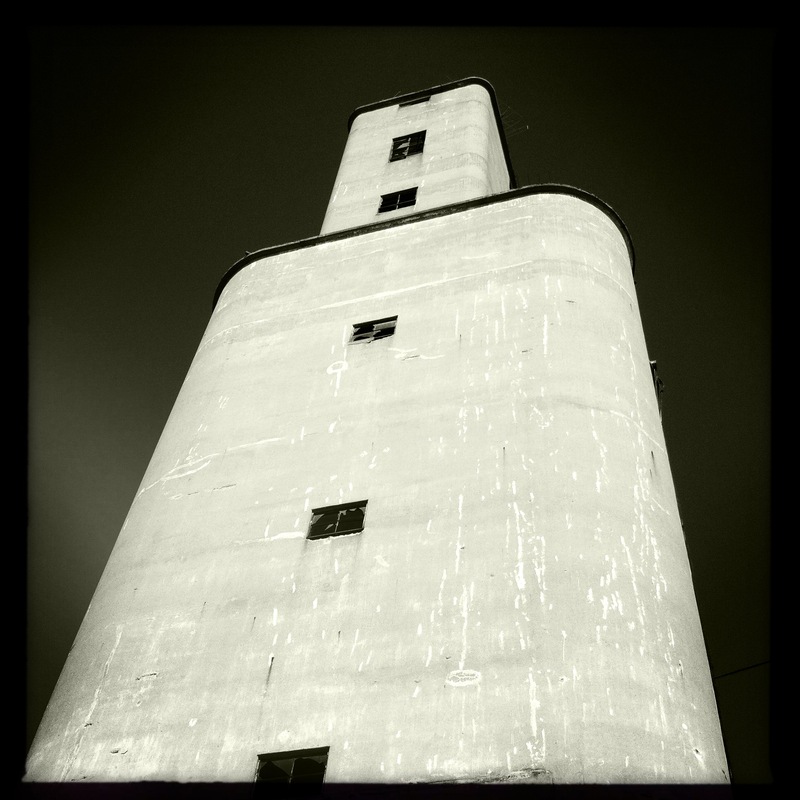 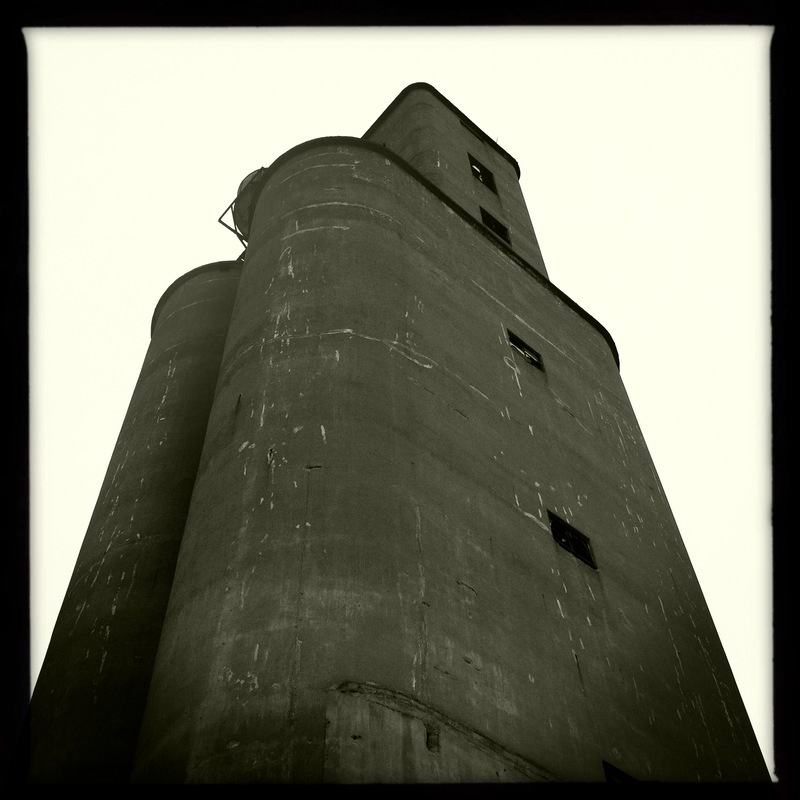 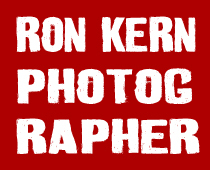 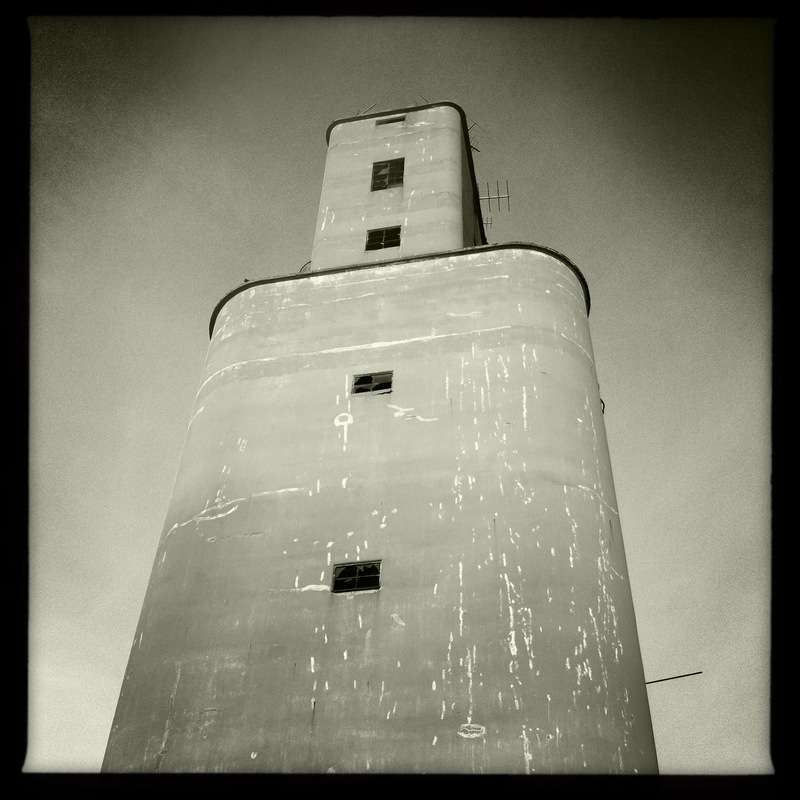 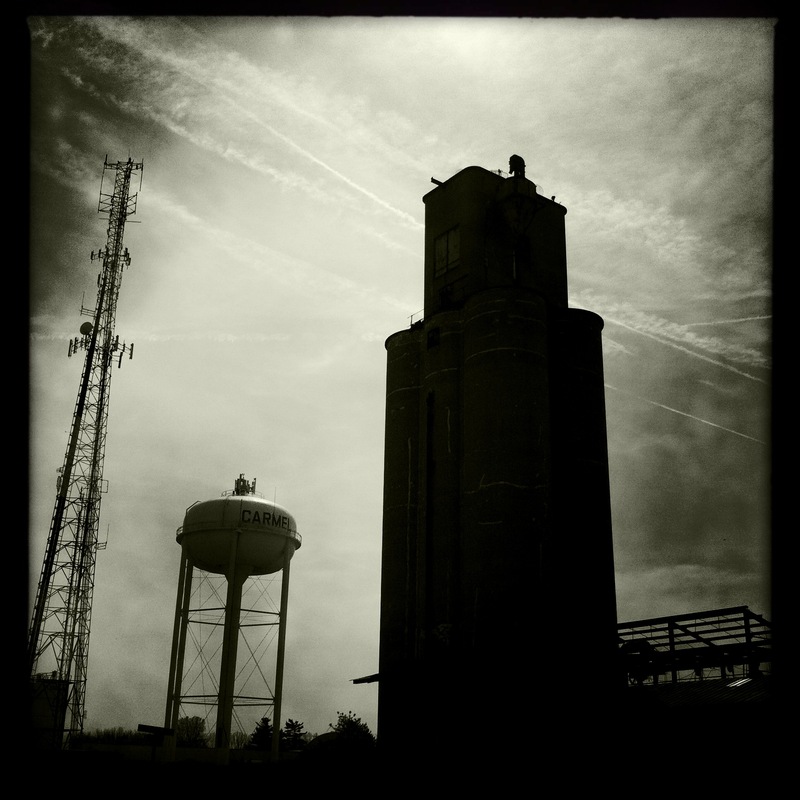 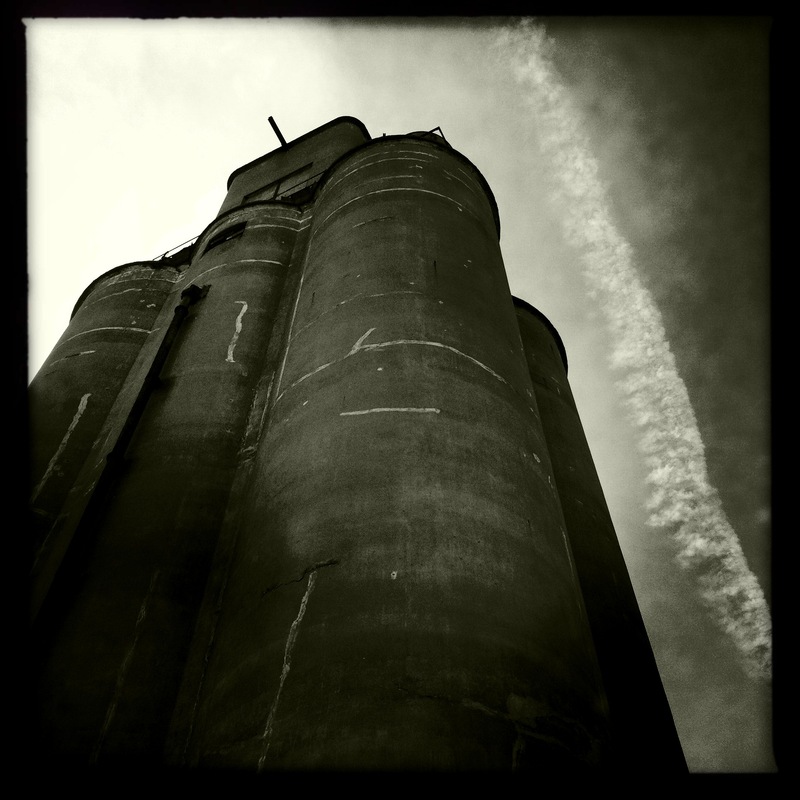 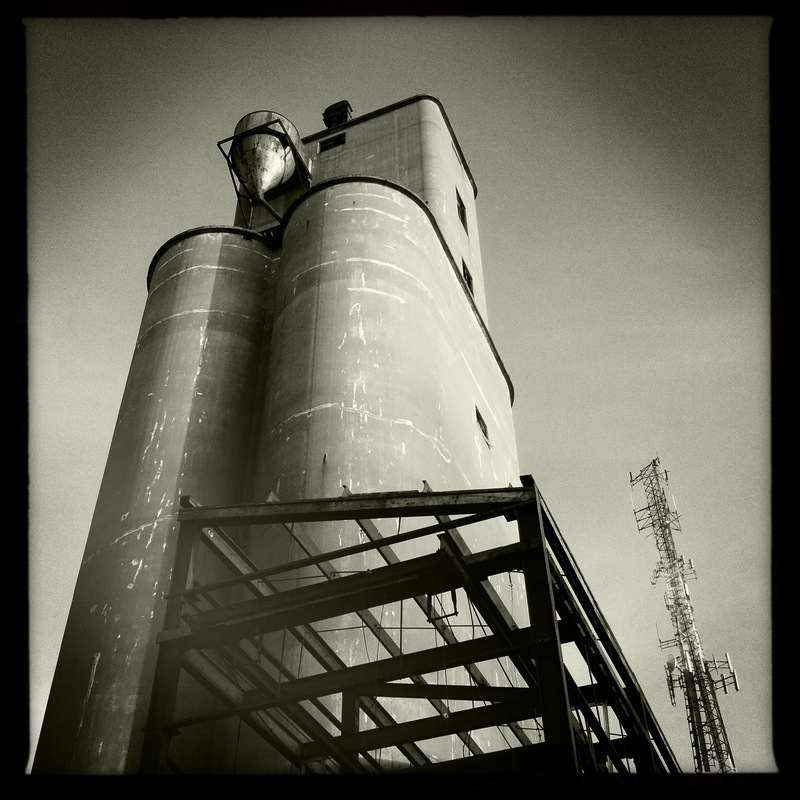 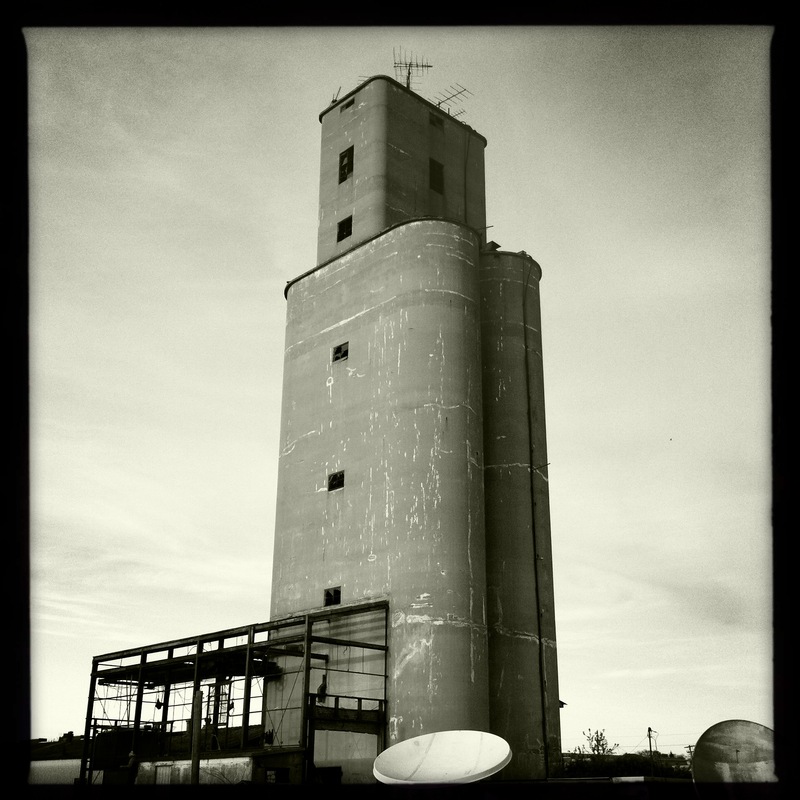 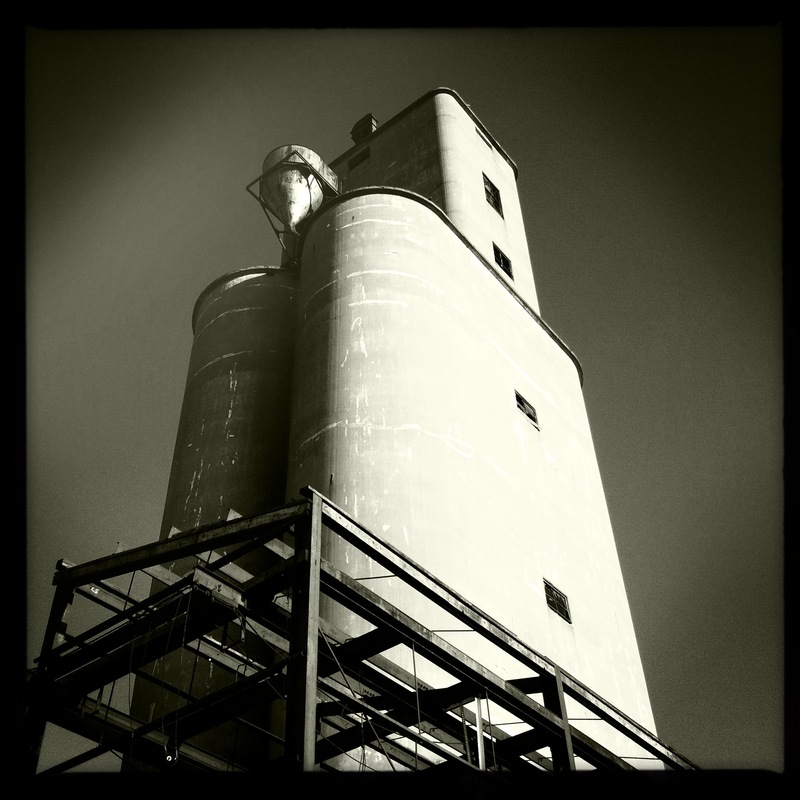 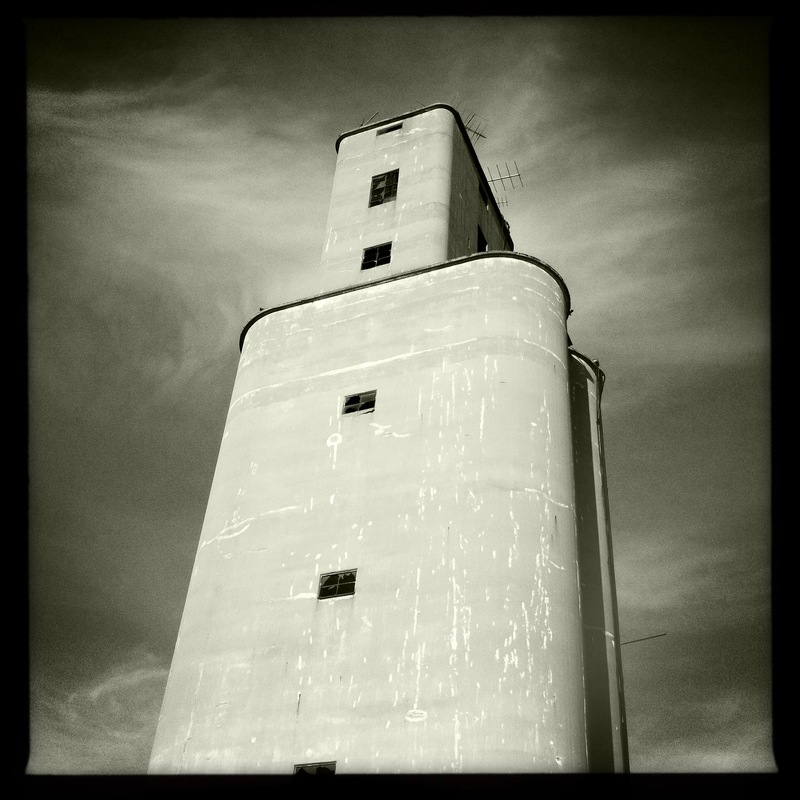 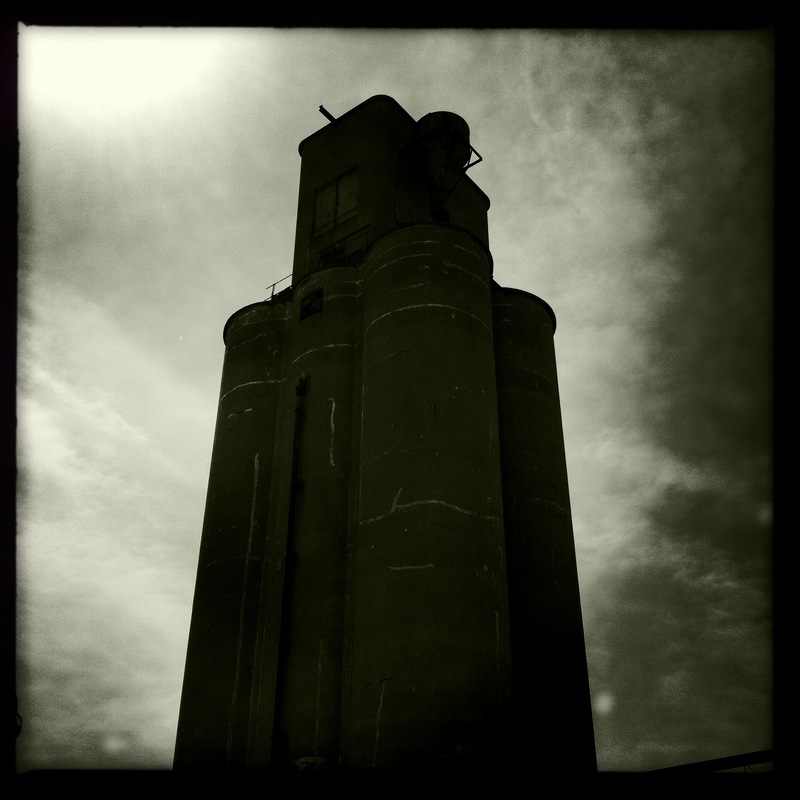 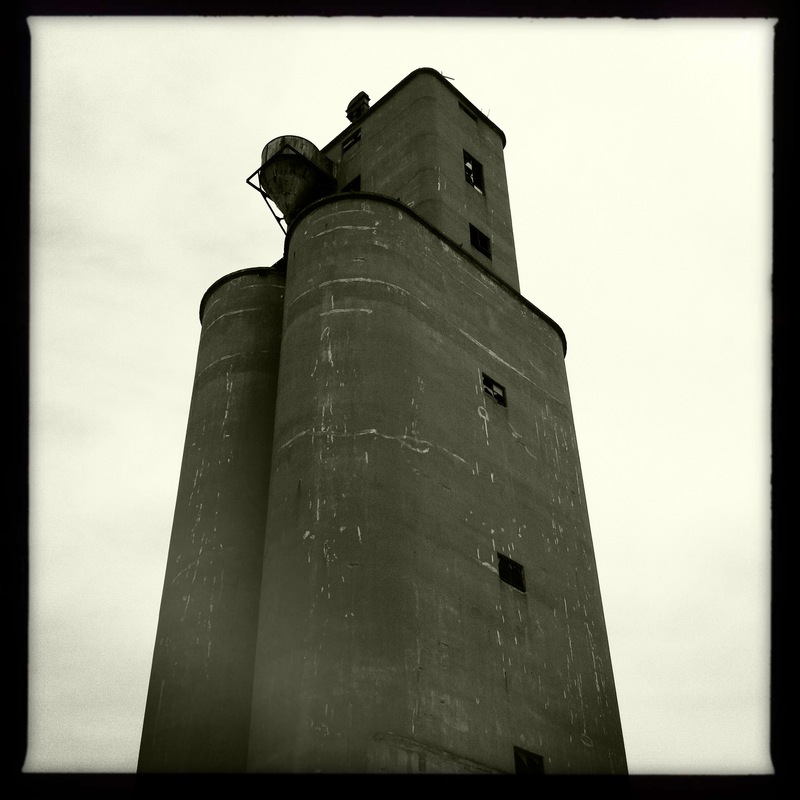 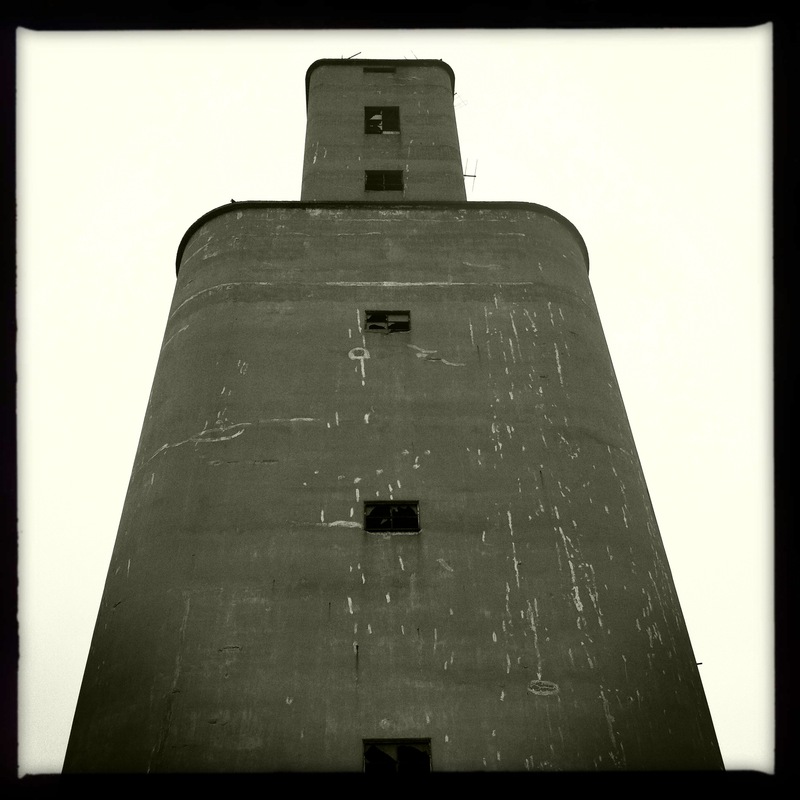 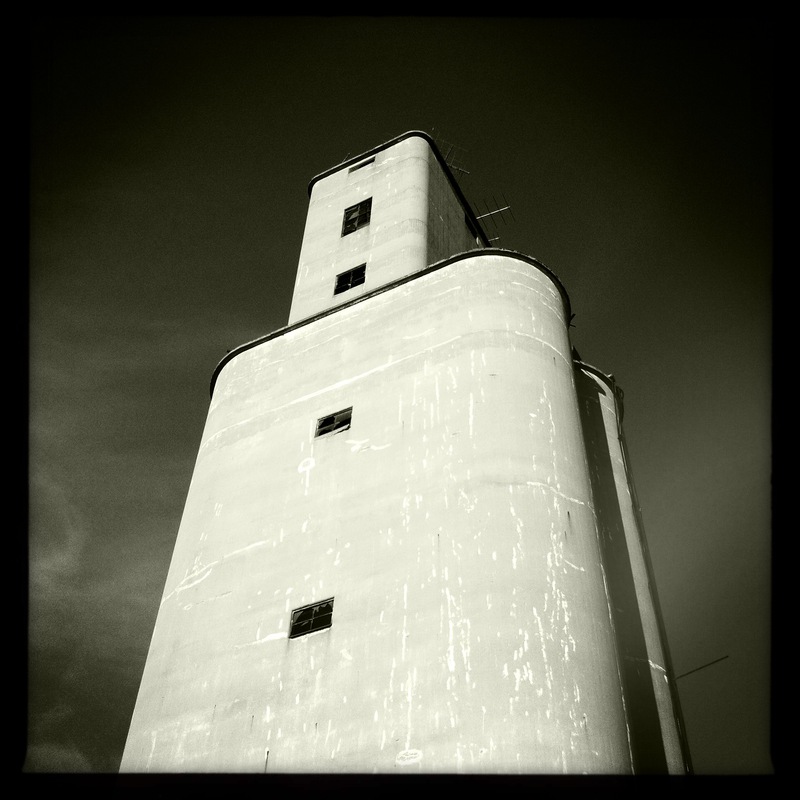 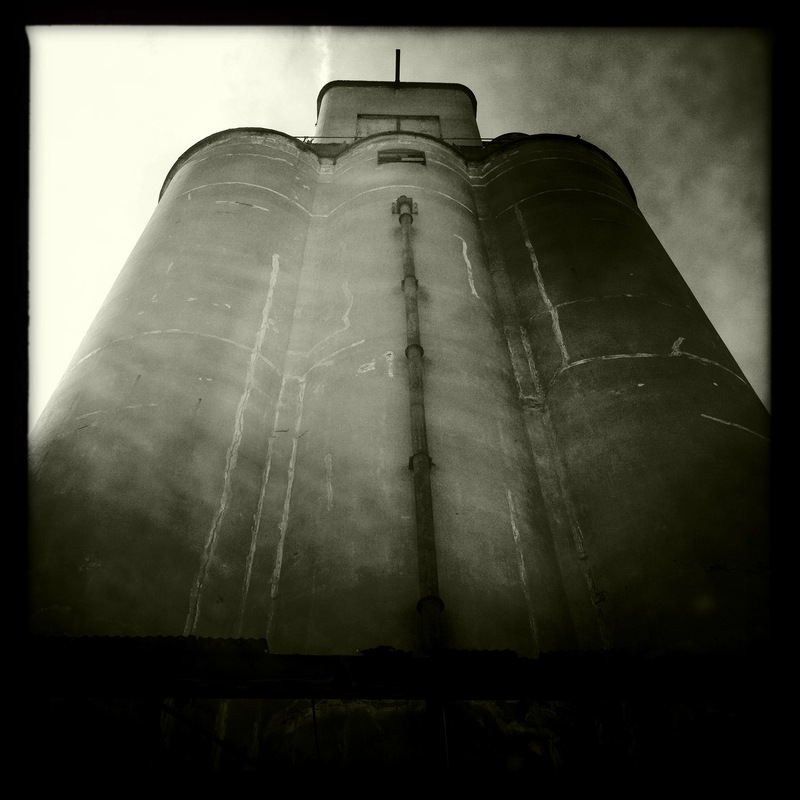 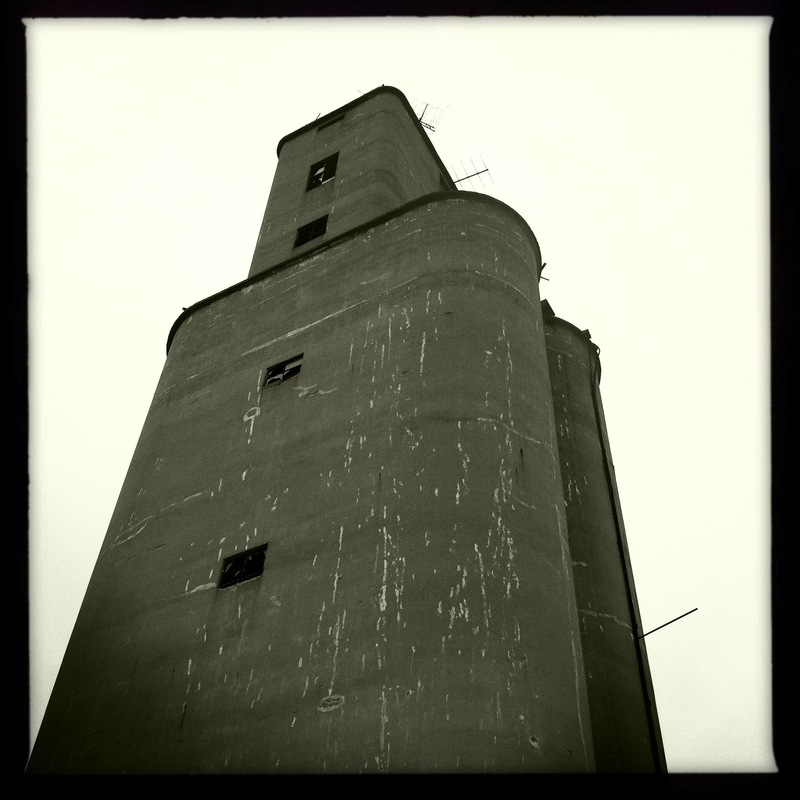 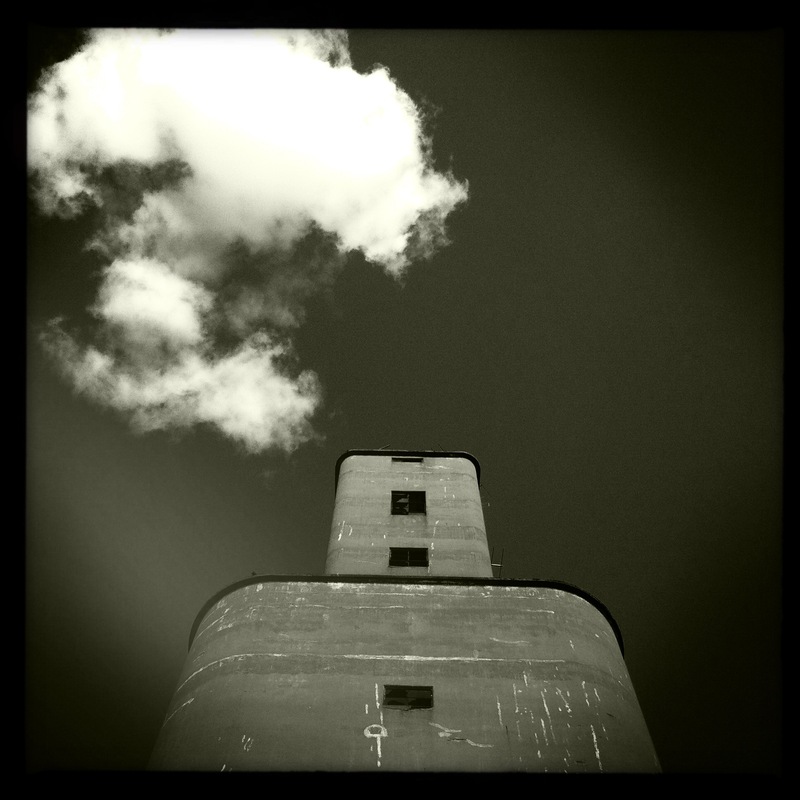 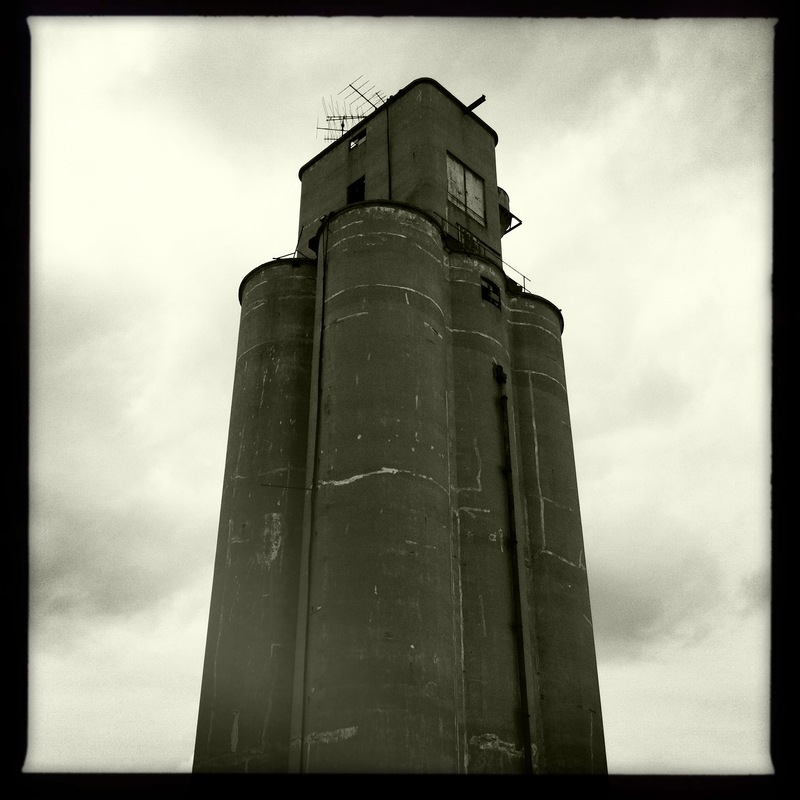 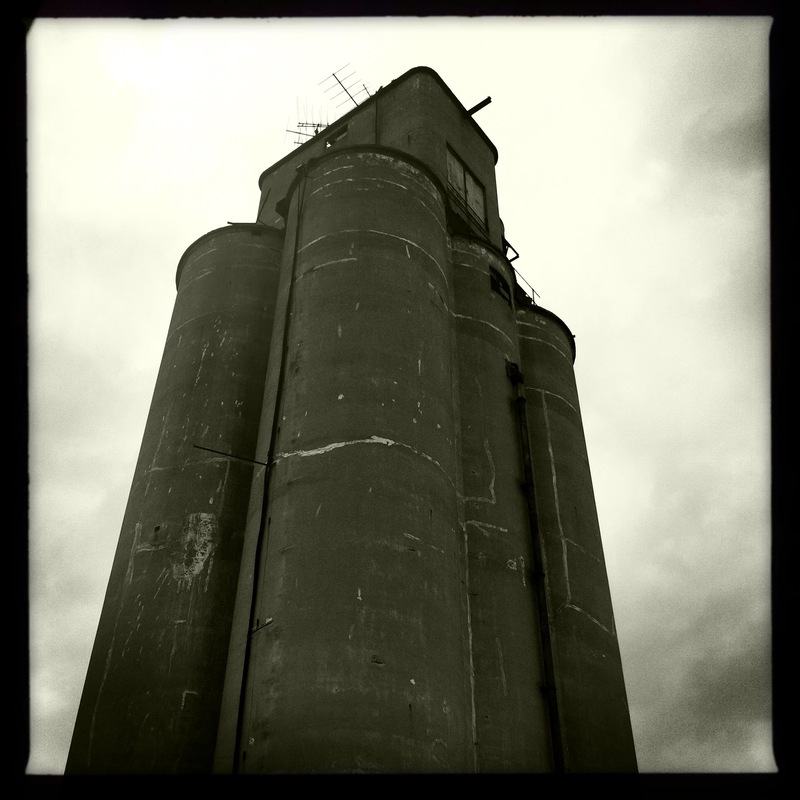 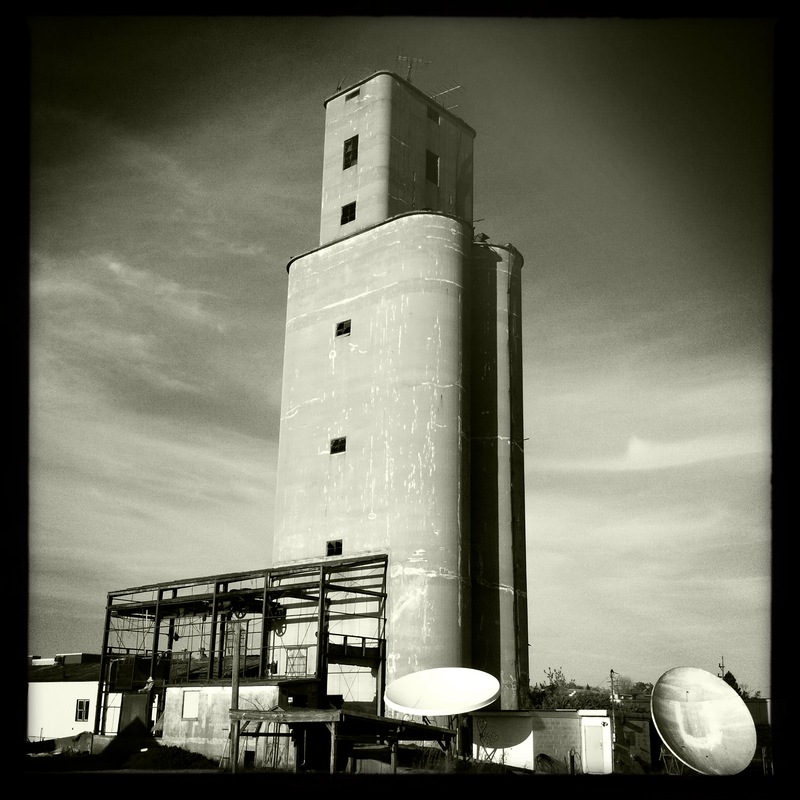 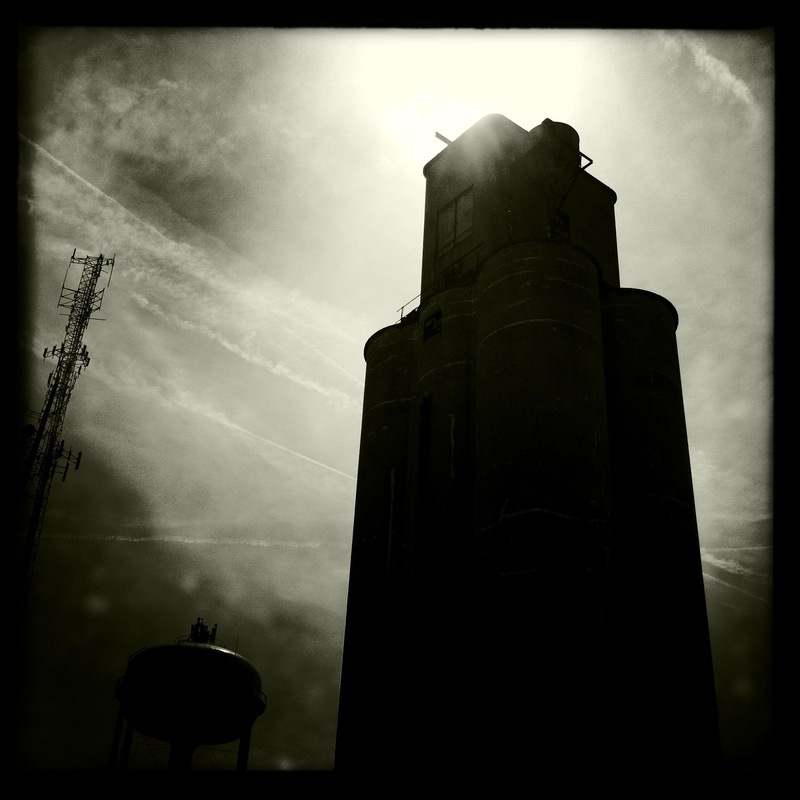 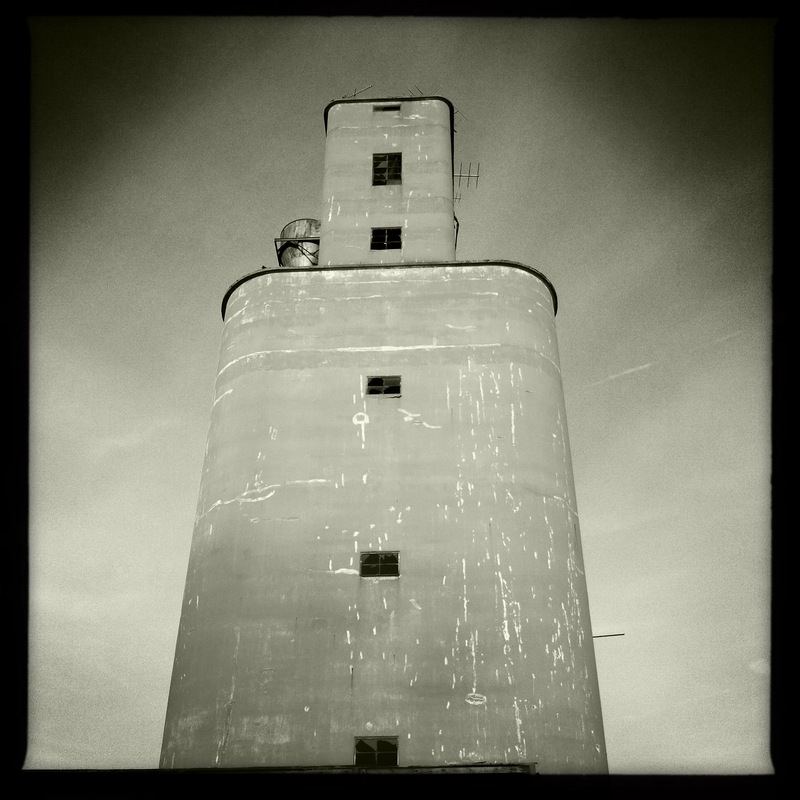 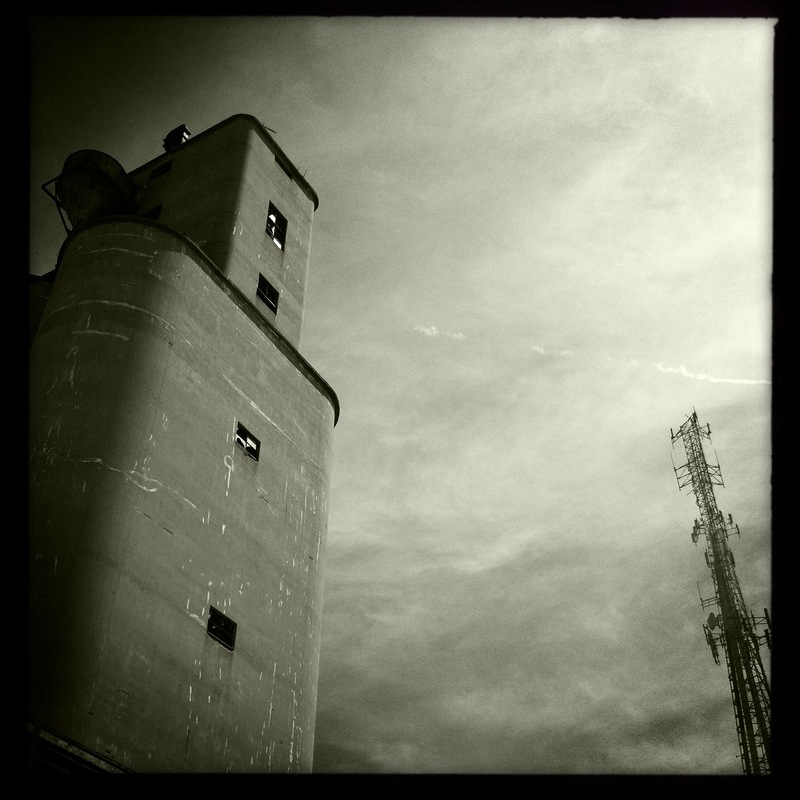 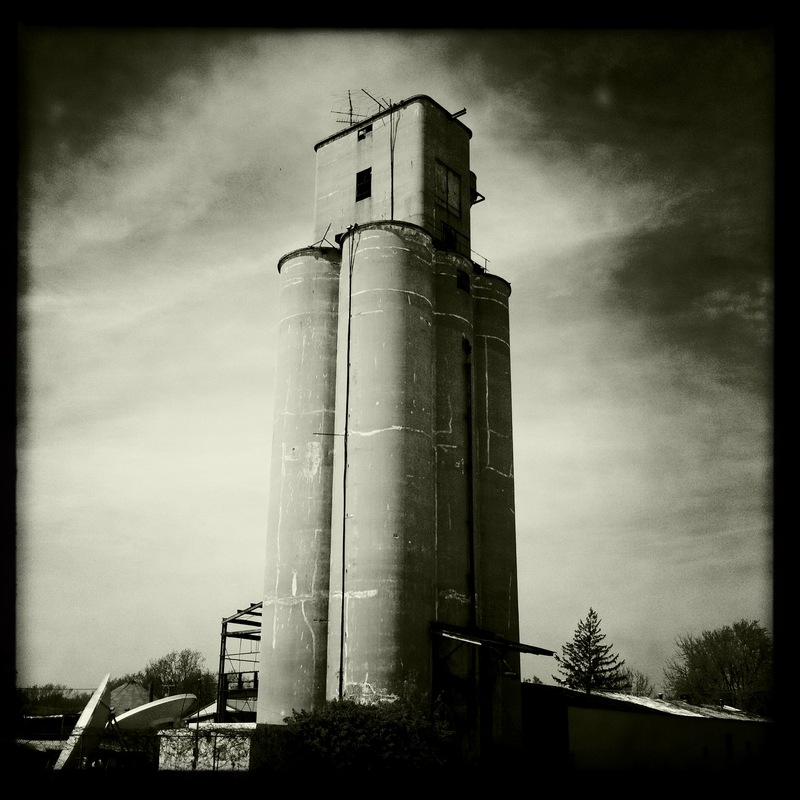 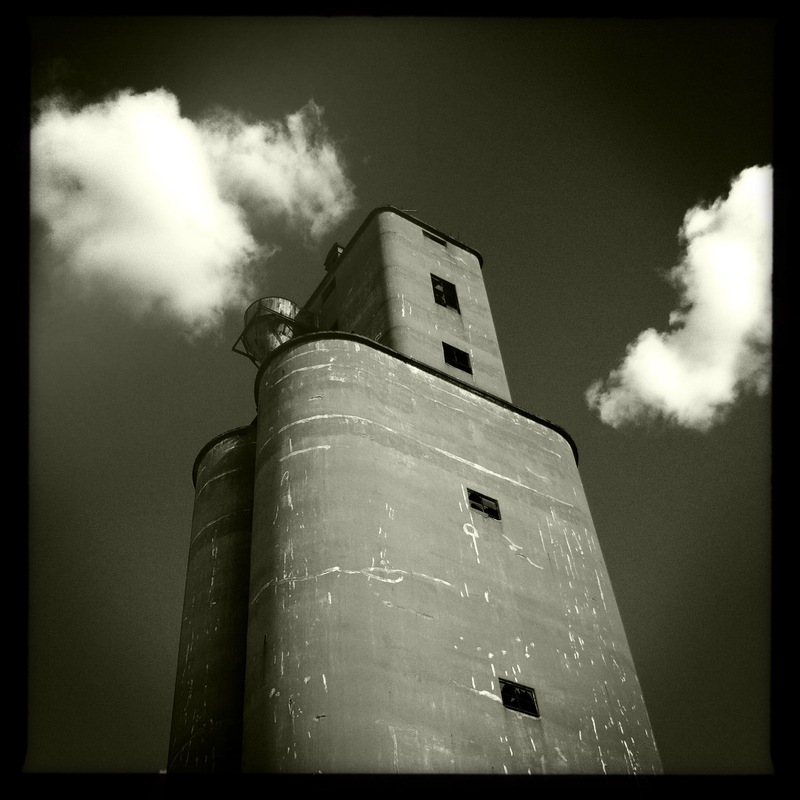 To read my other blog posts about the Carmel grain elevator click on this link. 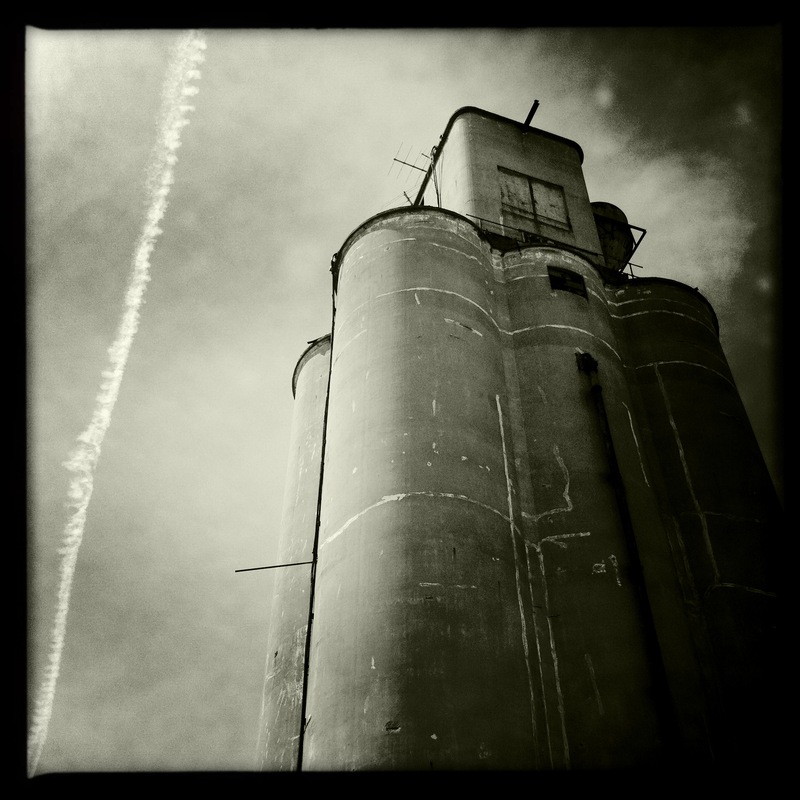 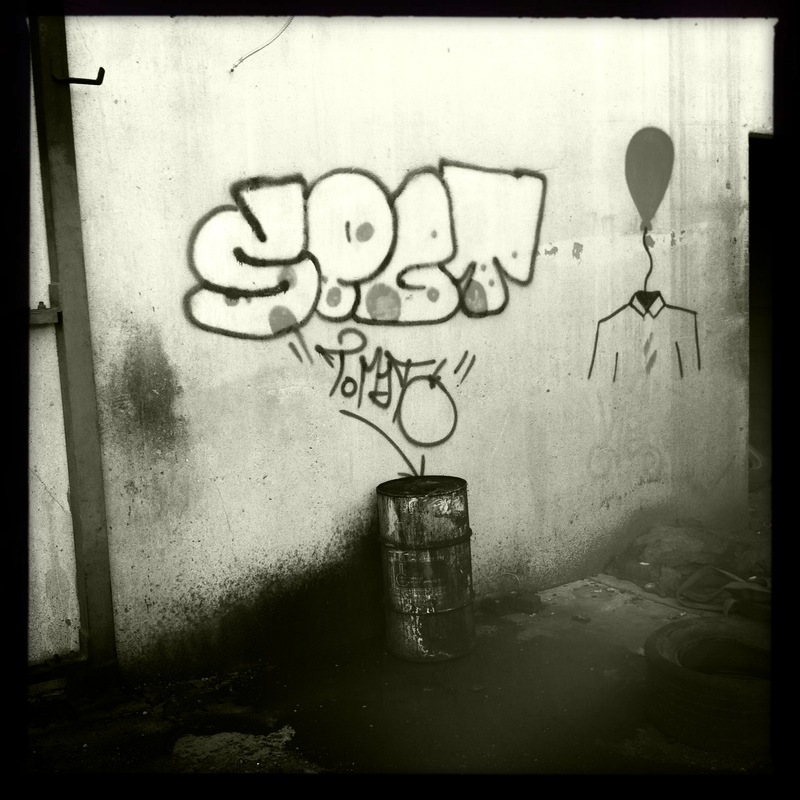 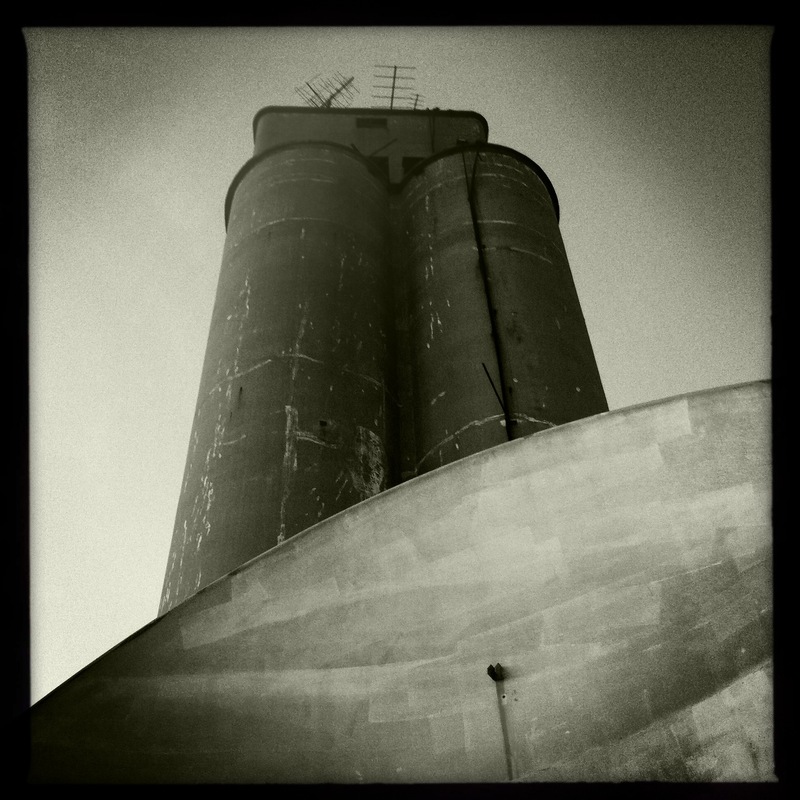 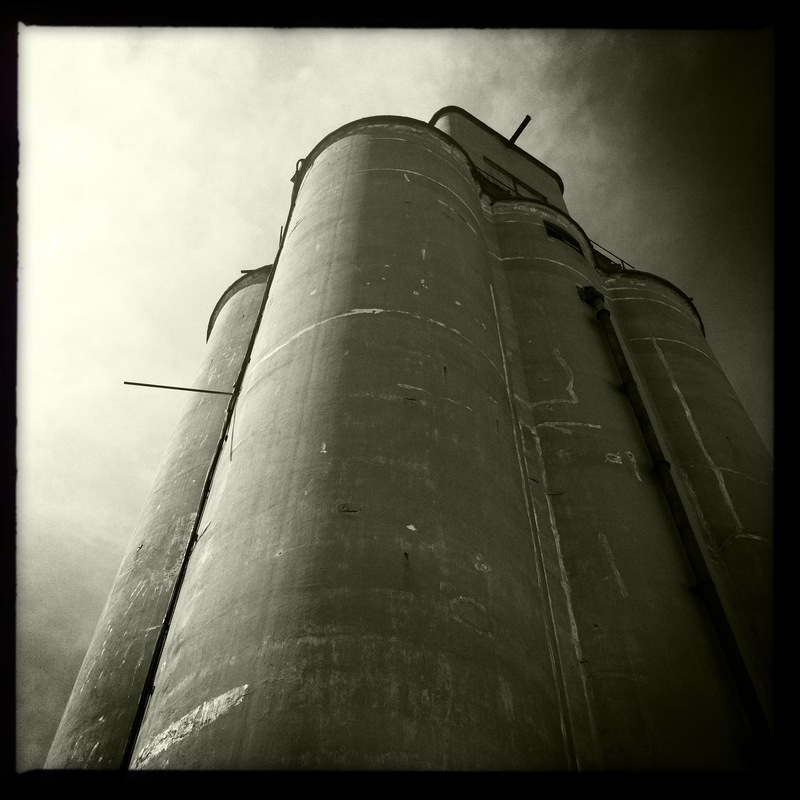 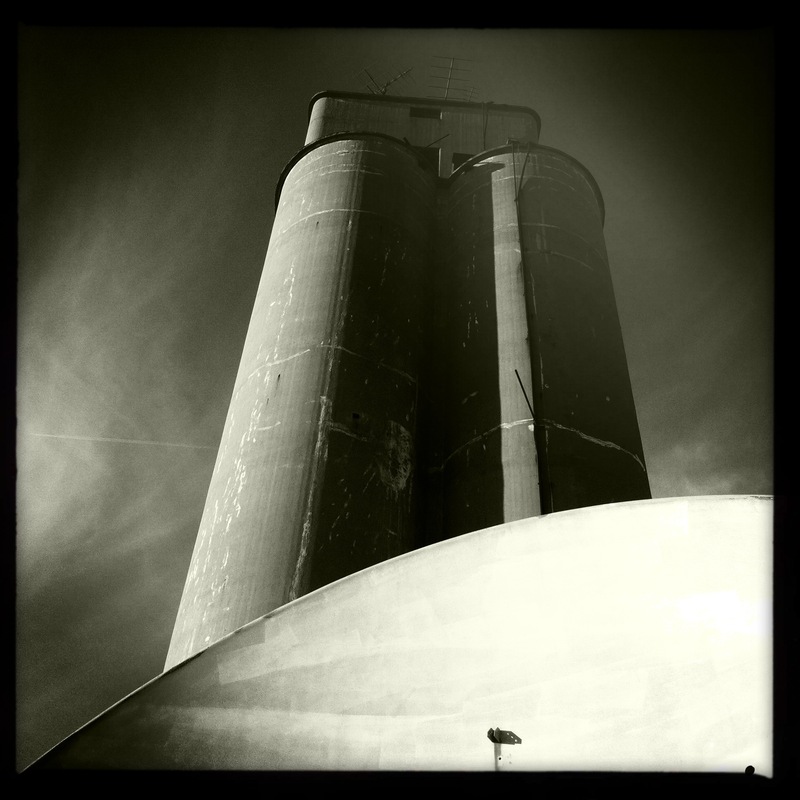 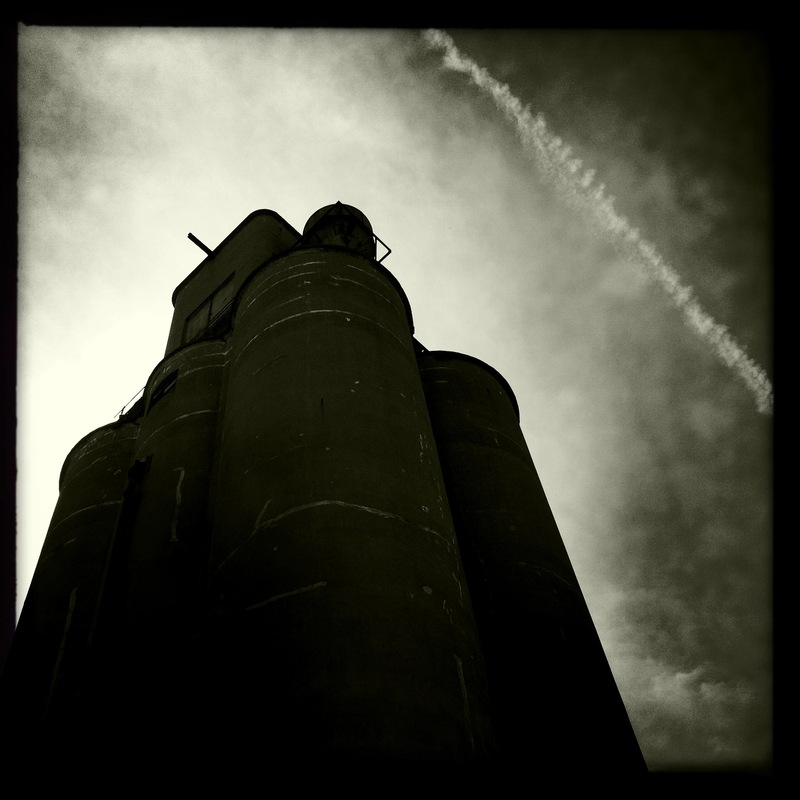 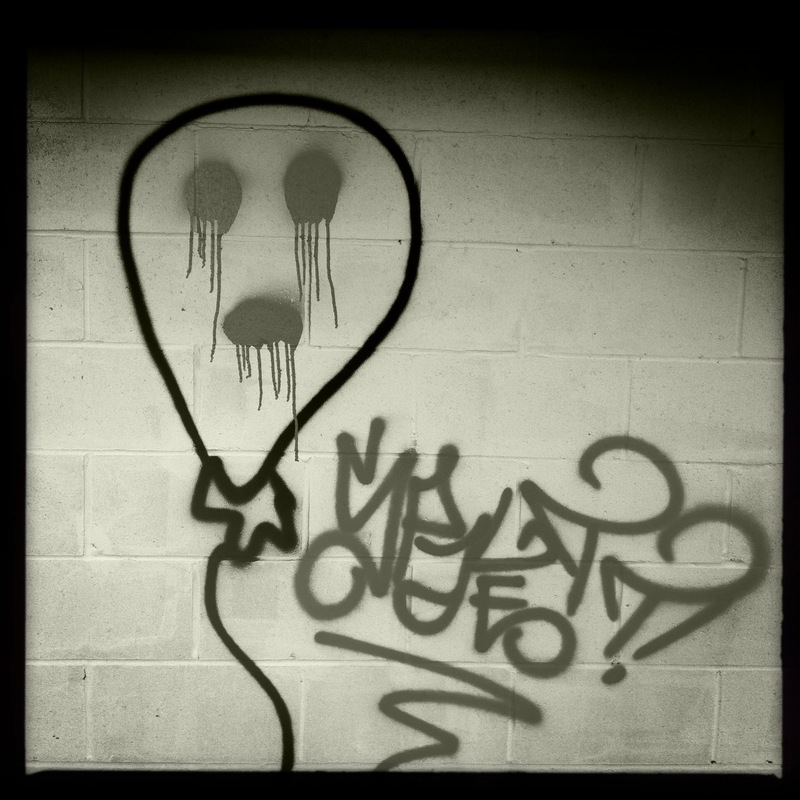 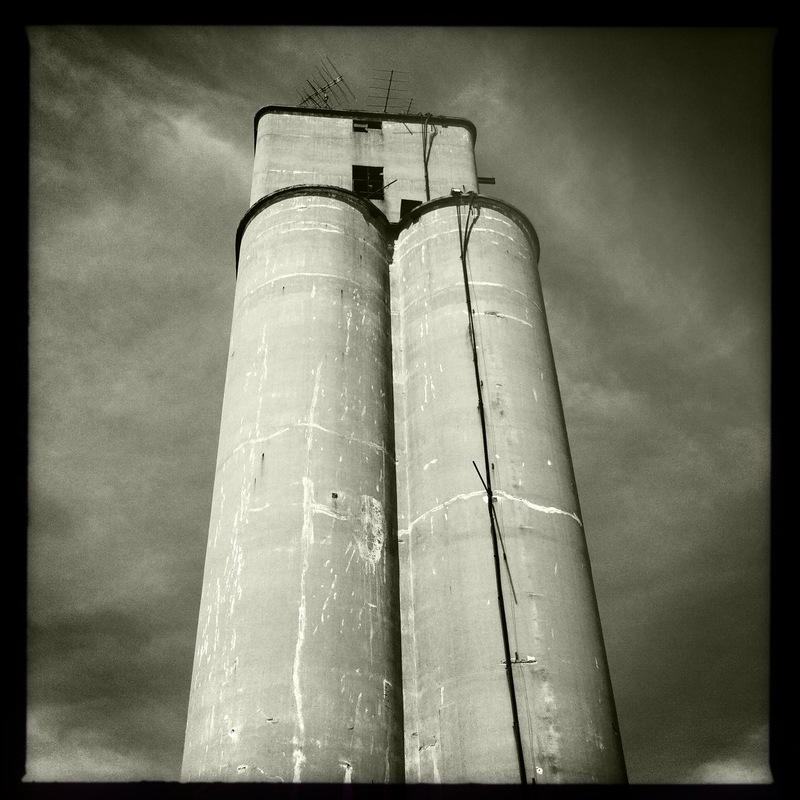 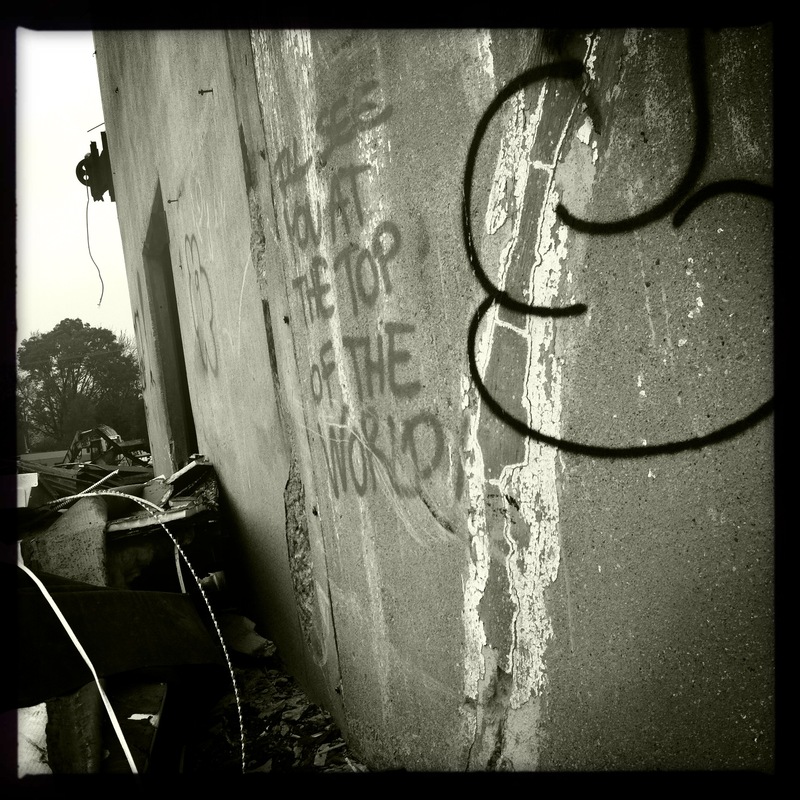 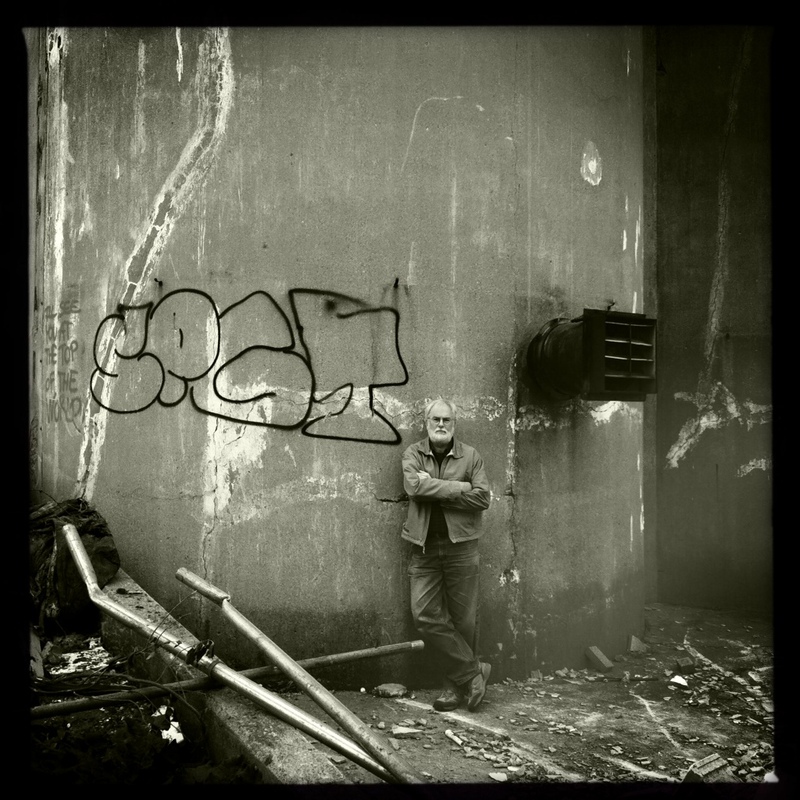 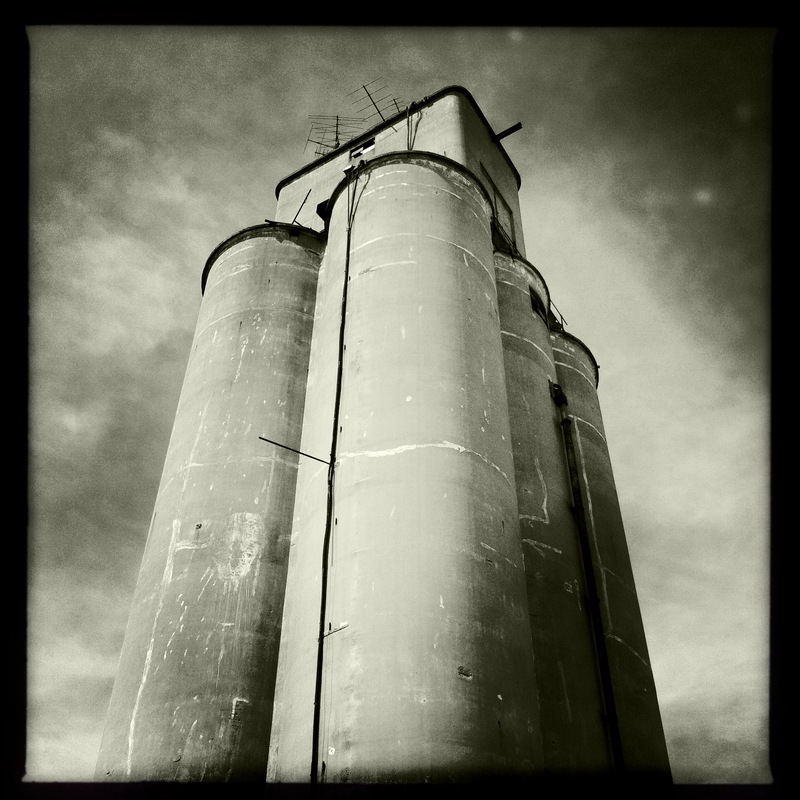 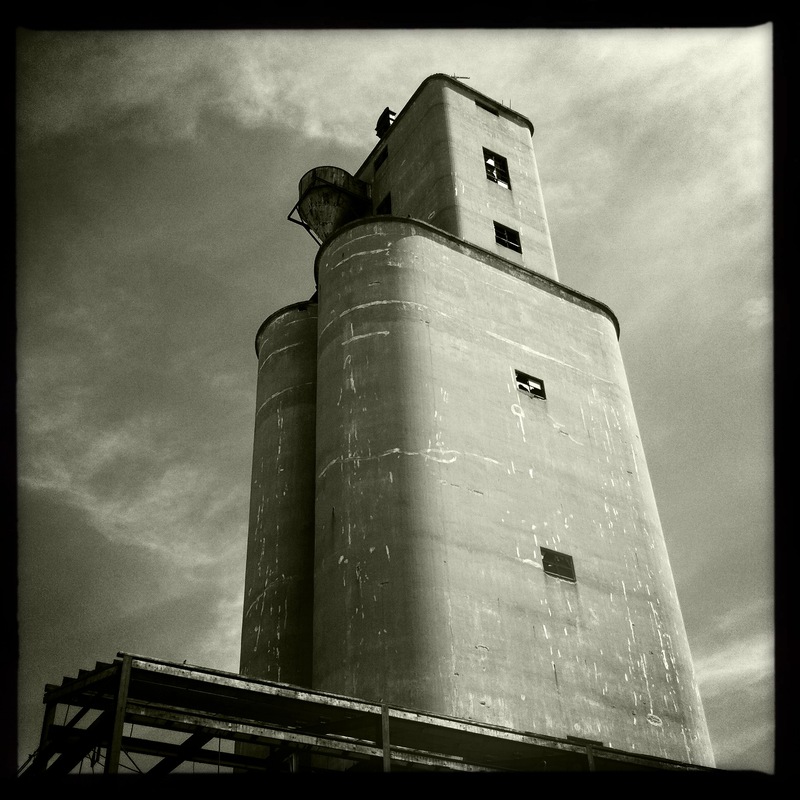 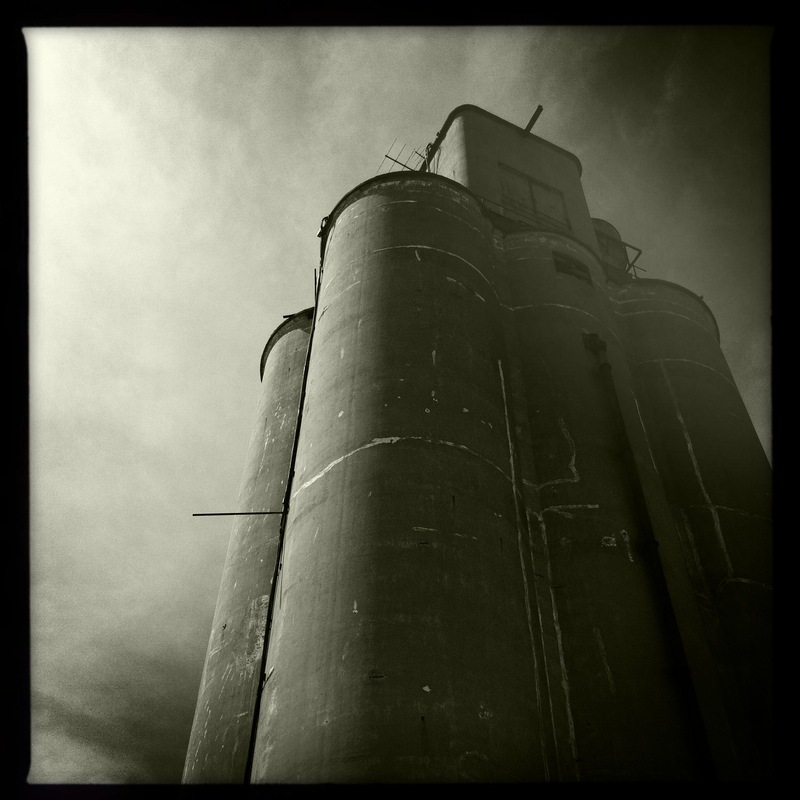 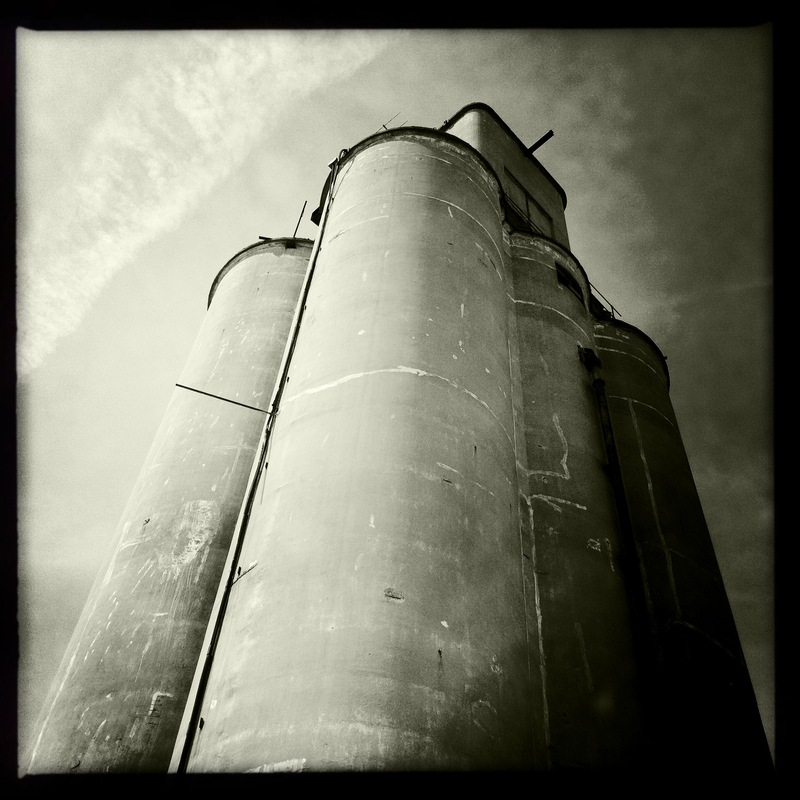 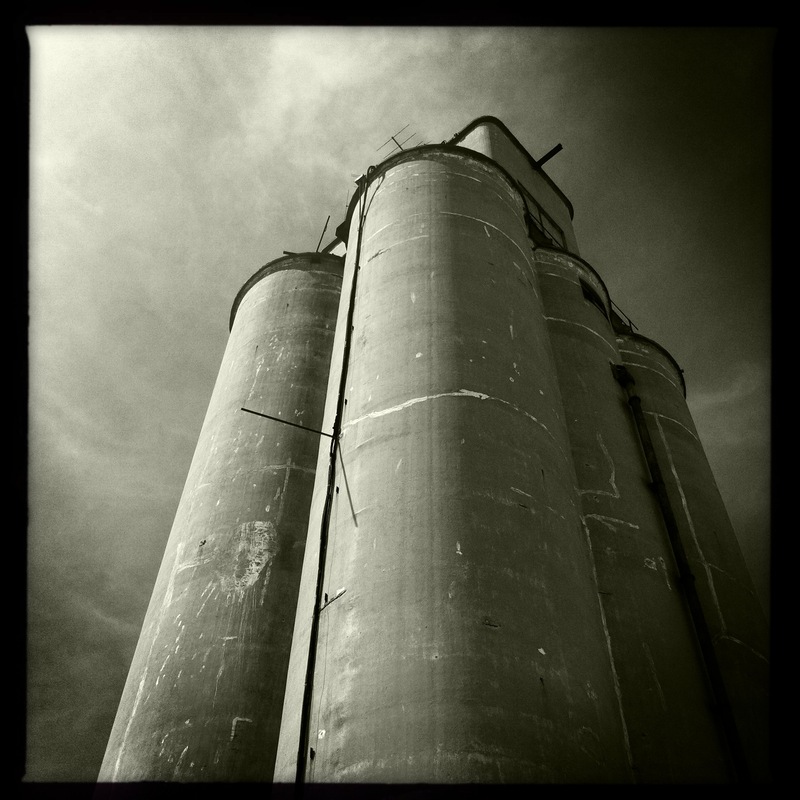 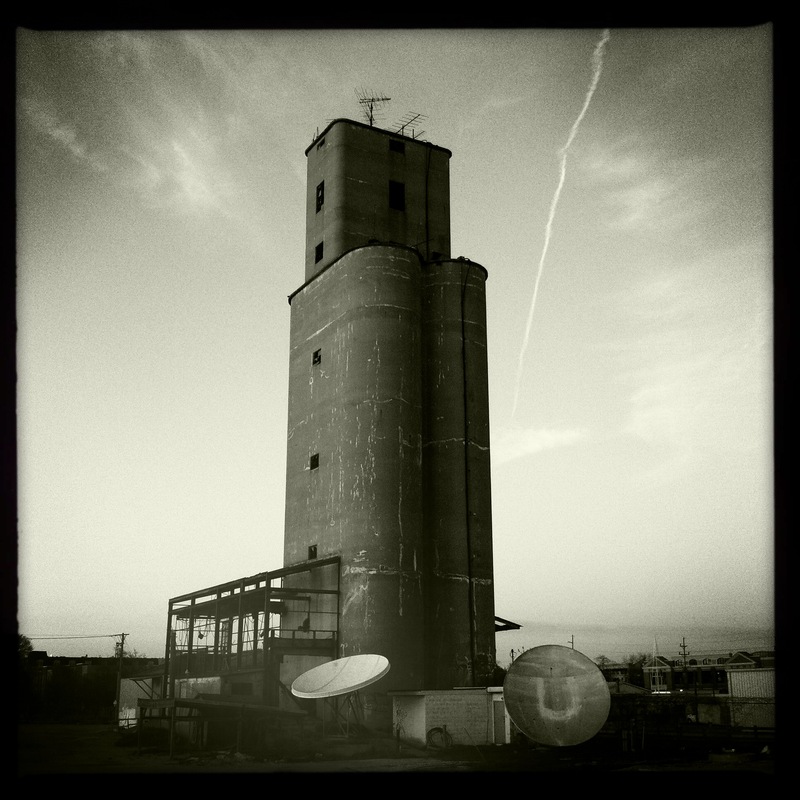 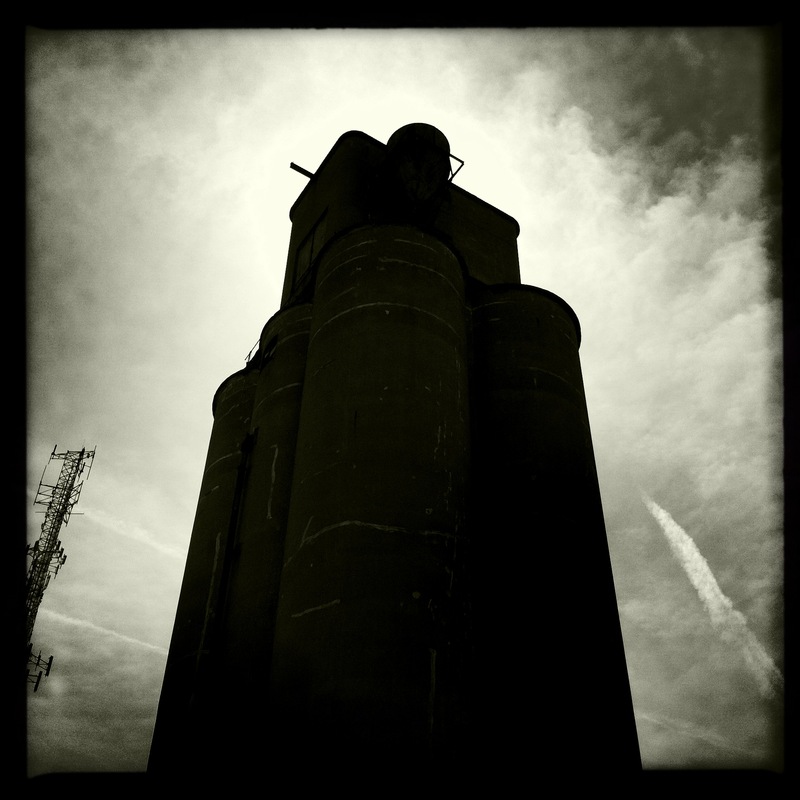 These photographs were made over the course of time when we were working to save the grain elevator. 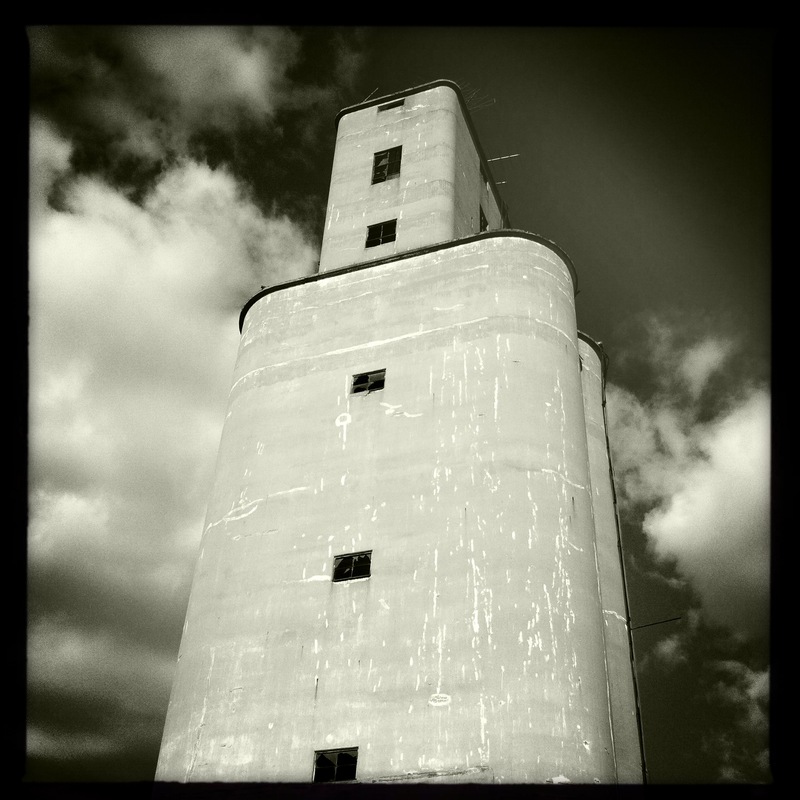 As you can see within the photographs in this gallery the structure was indeed a wonderful piece of sculpture that took on many different personalities depending upon atmospherics and light. 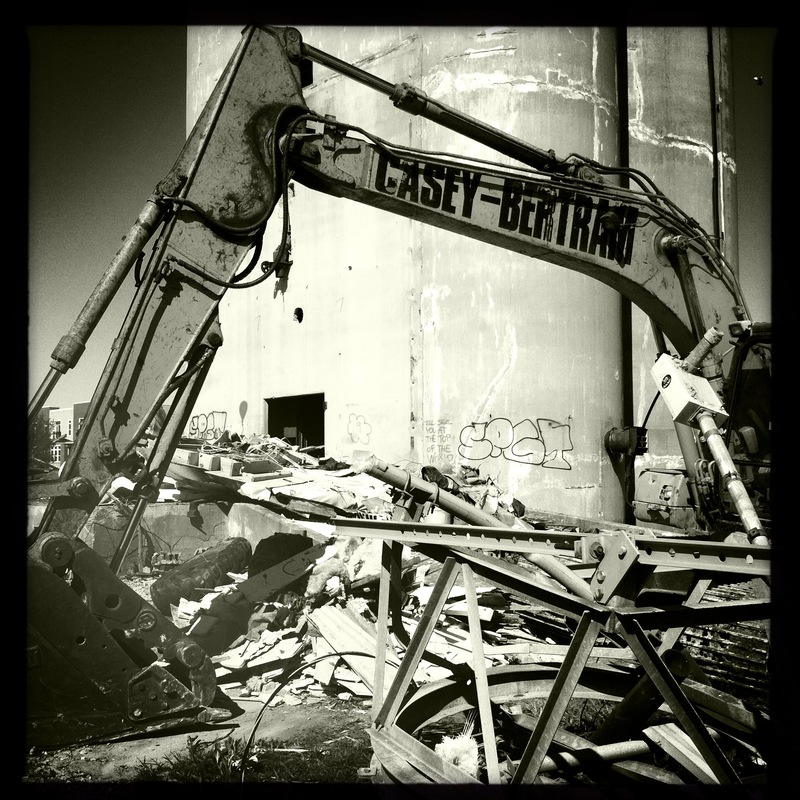 Additional galleries of one hour before demolition and the demolition follow. 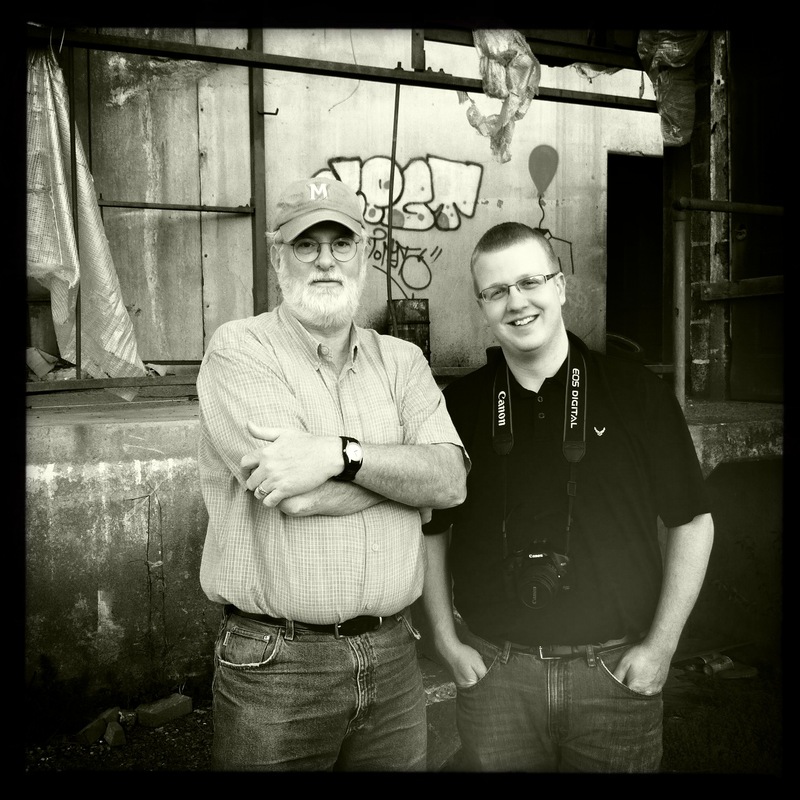 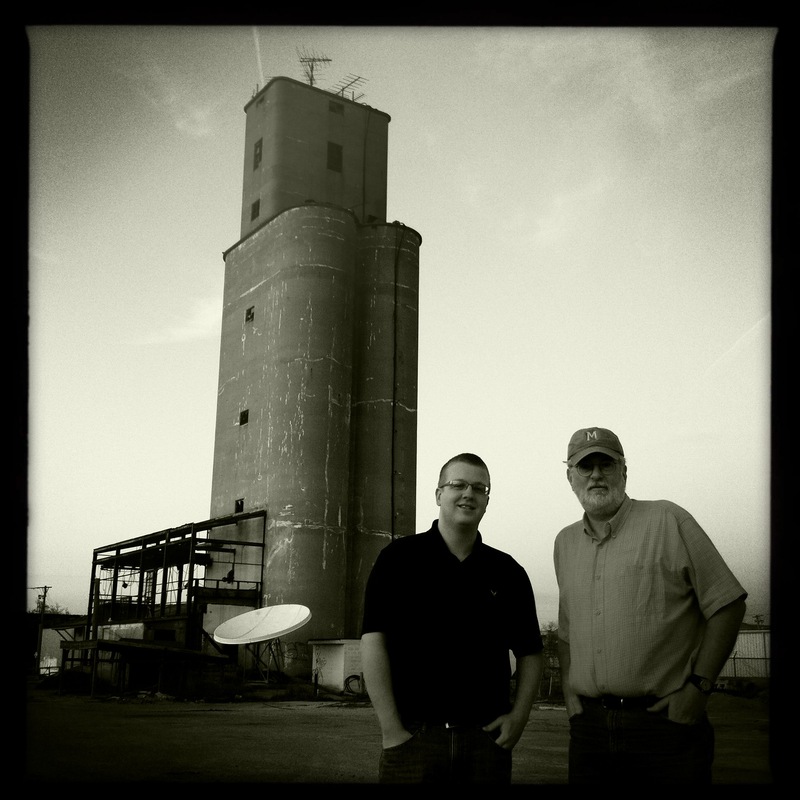 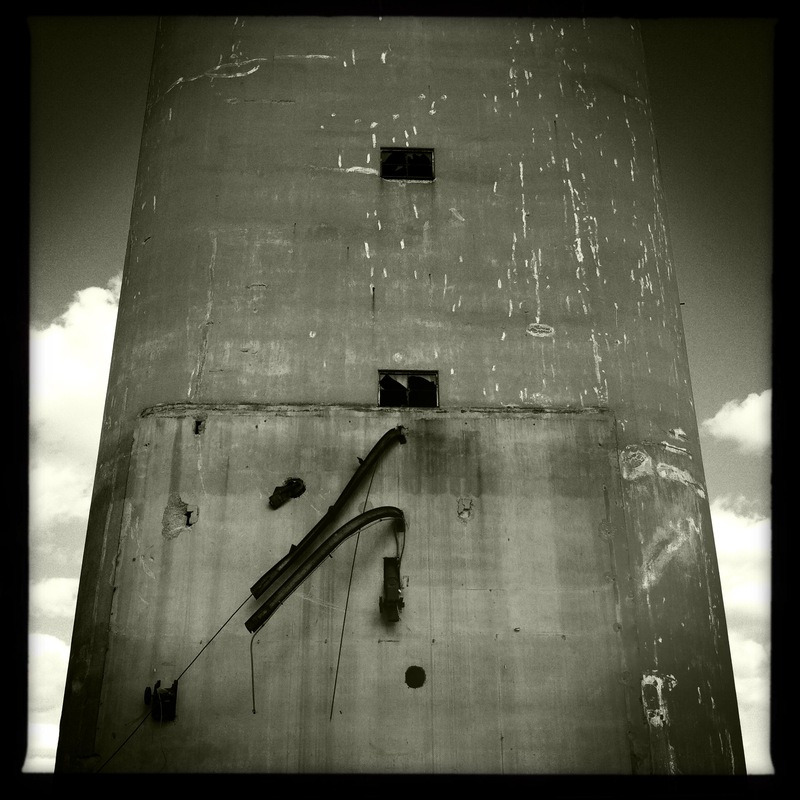 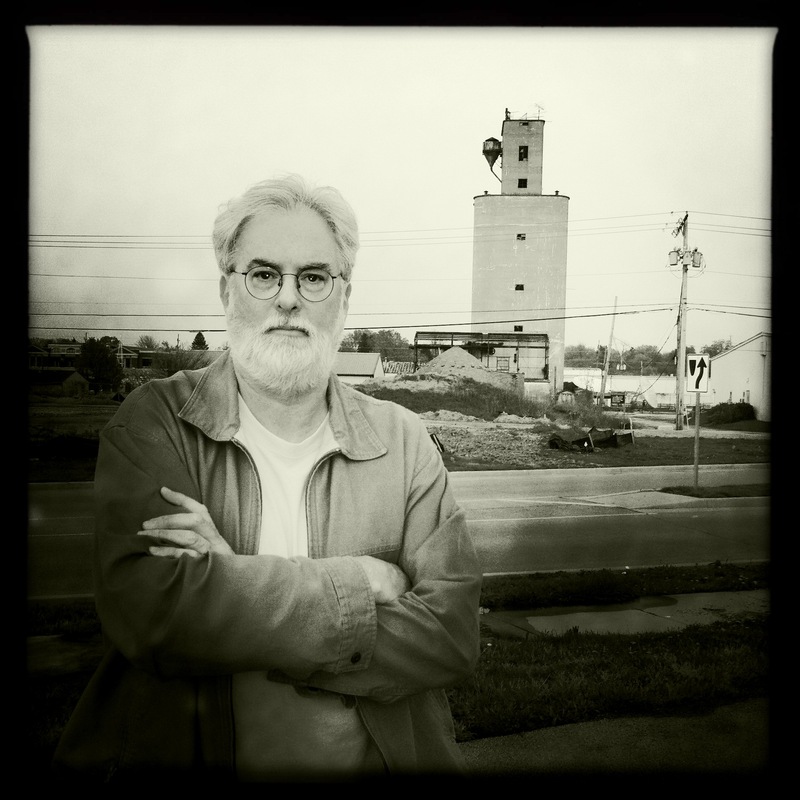 *We = Marsh Davis, President of Indiana Landmarks, Kiel Kinnaman, Andrew Fritz, all of the supporters on the grain elevator’s Facebook community page and elsewhere and me. 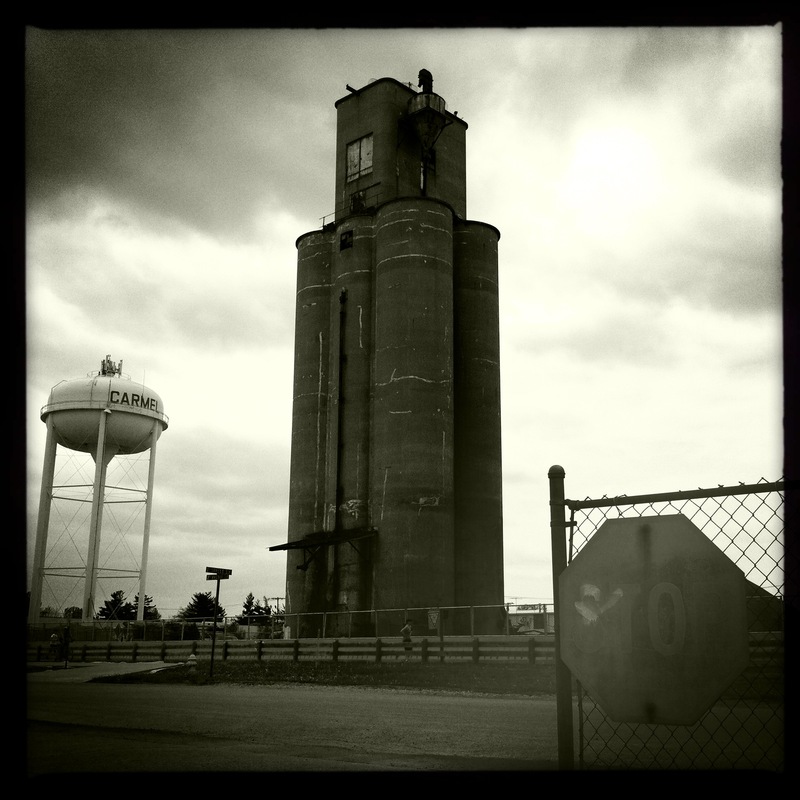 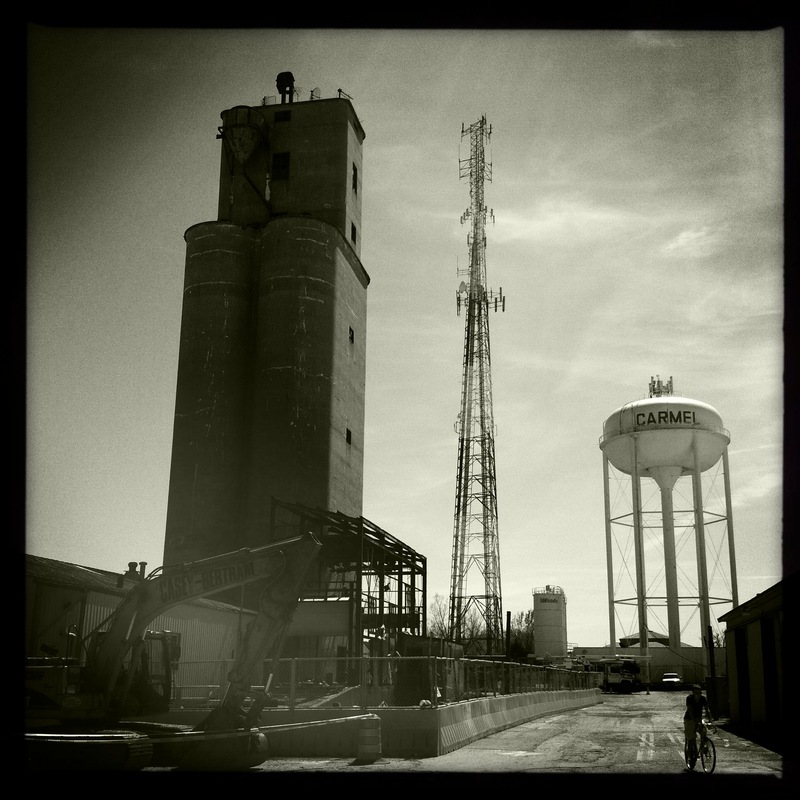 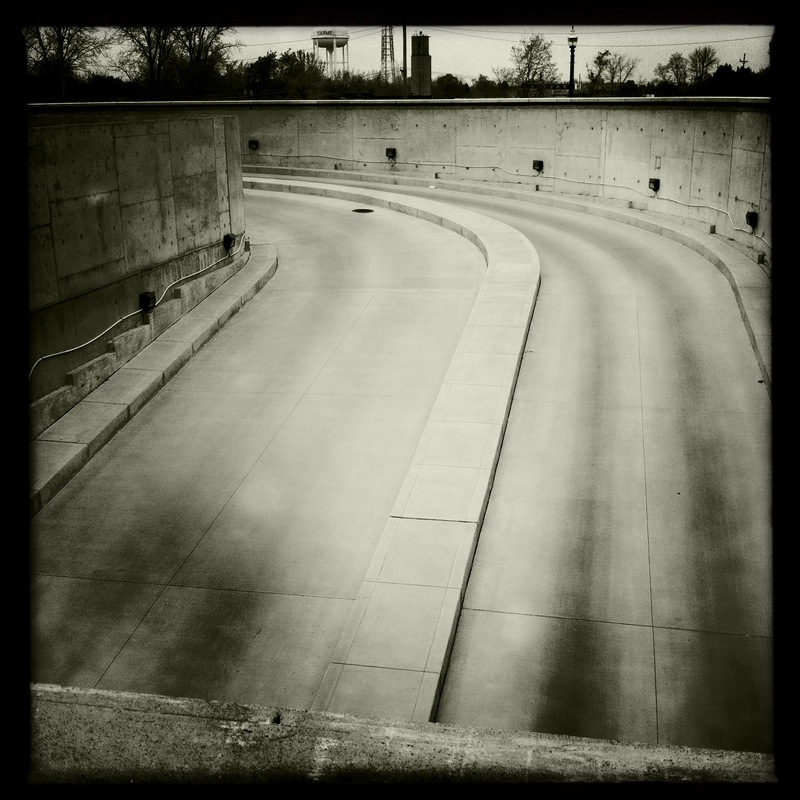 Overlooking the still unfinished garage of the brand new “City Center” to the grain elevator.